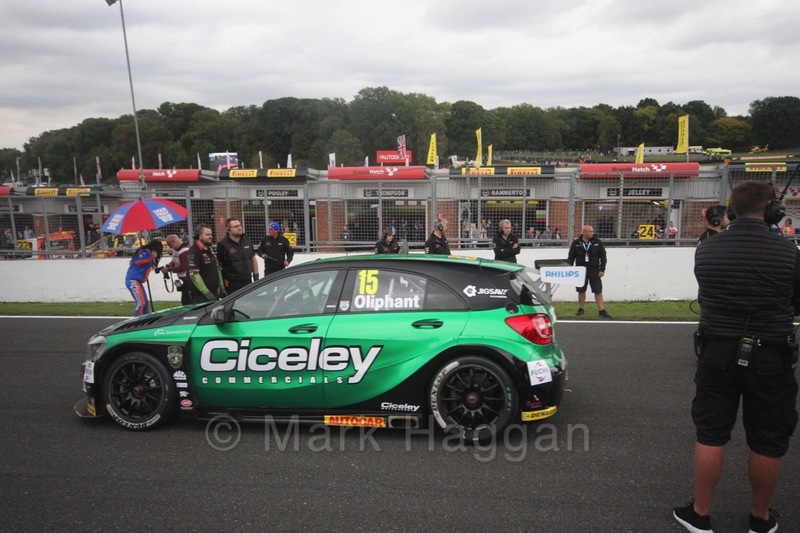 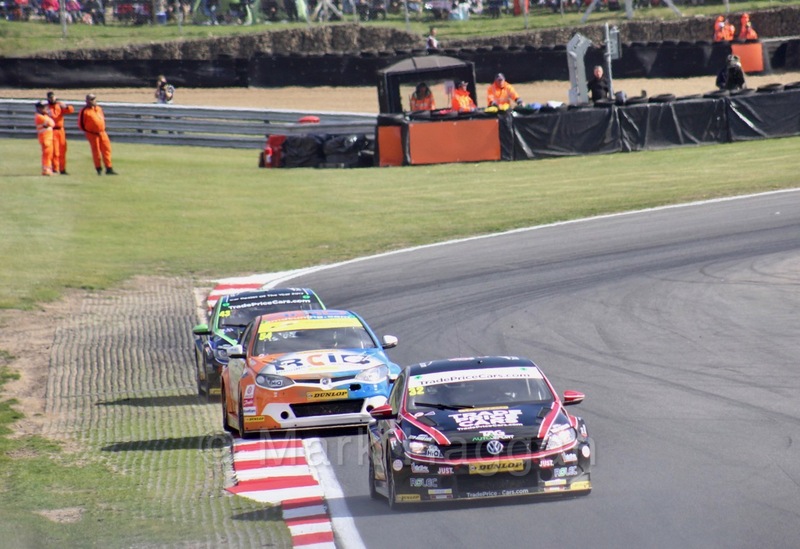 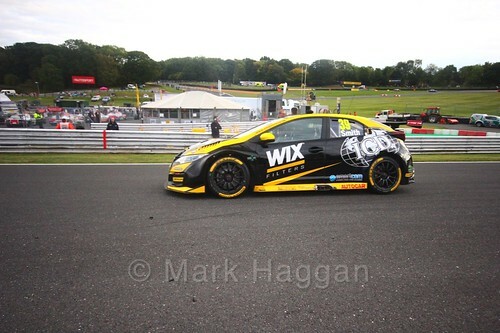 The BTCC Finale 2018 was, as normal, held at Brands Hatch, with support provided by British F4, the Renault Clio Cup, the Porsche Carrera Cup, the Ginetta GT4 Supercup and Ginetta Juniors. 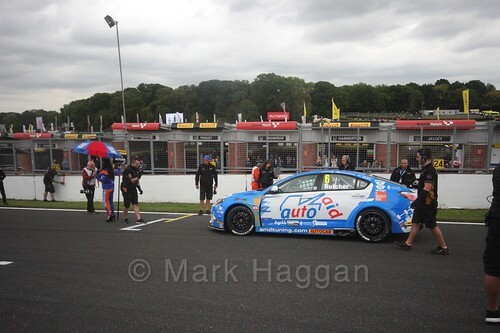 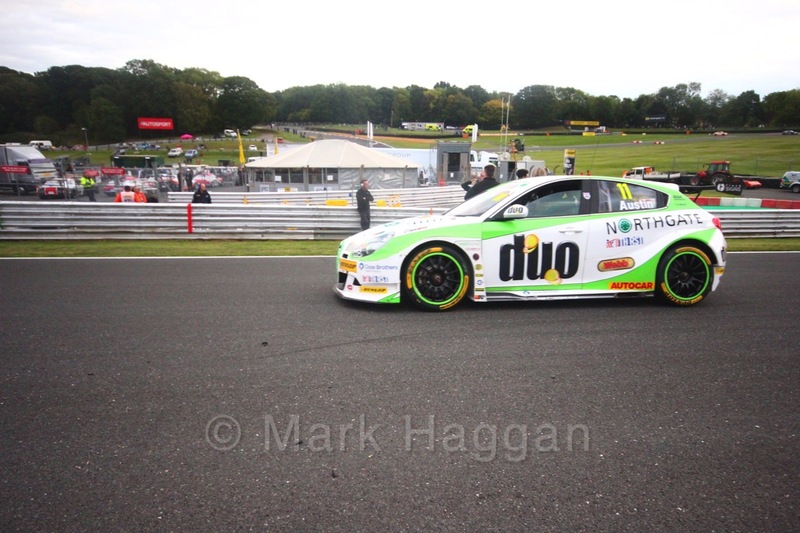 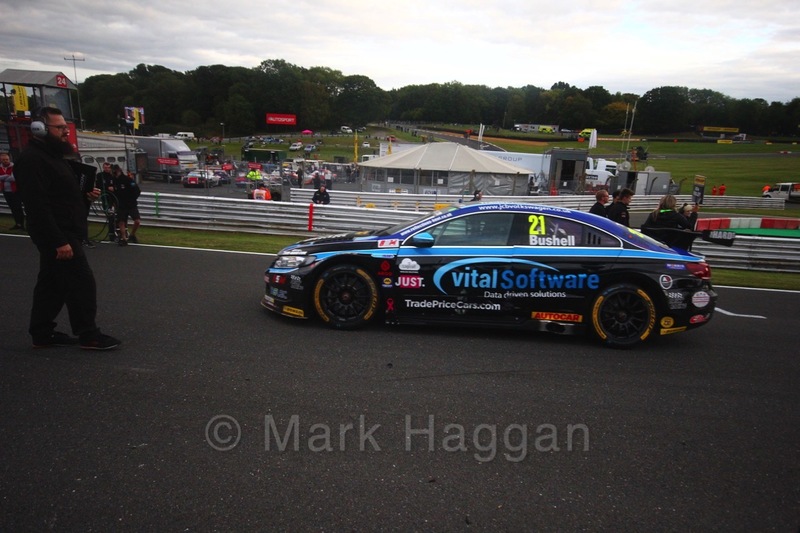 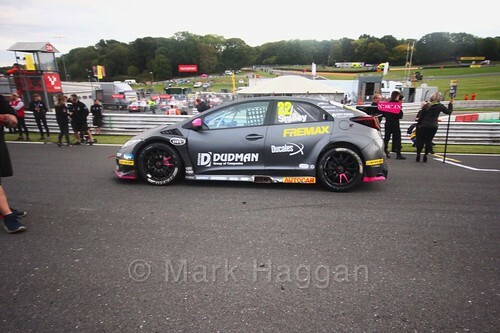 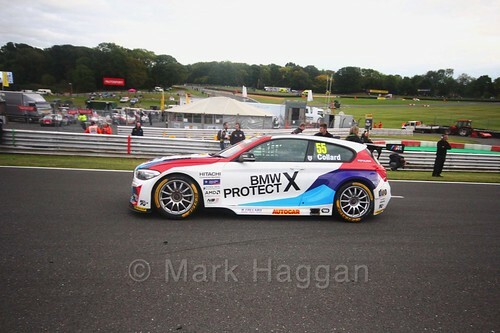 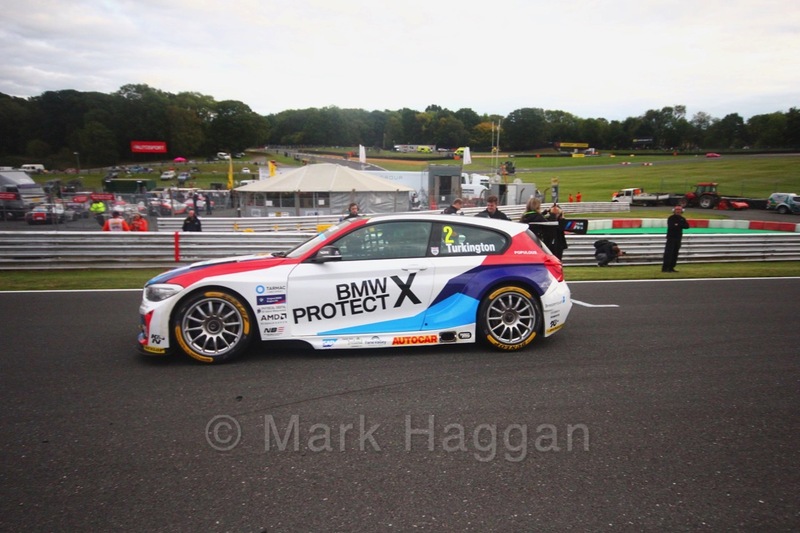 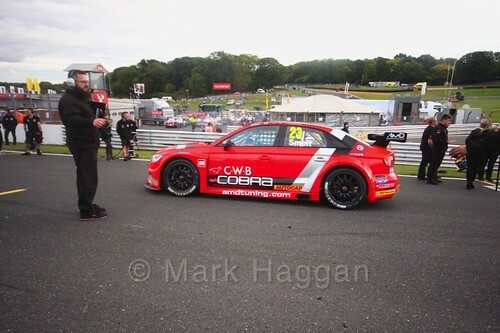 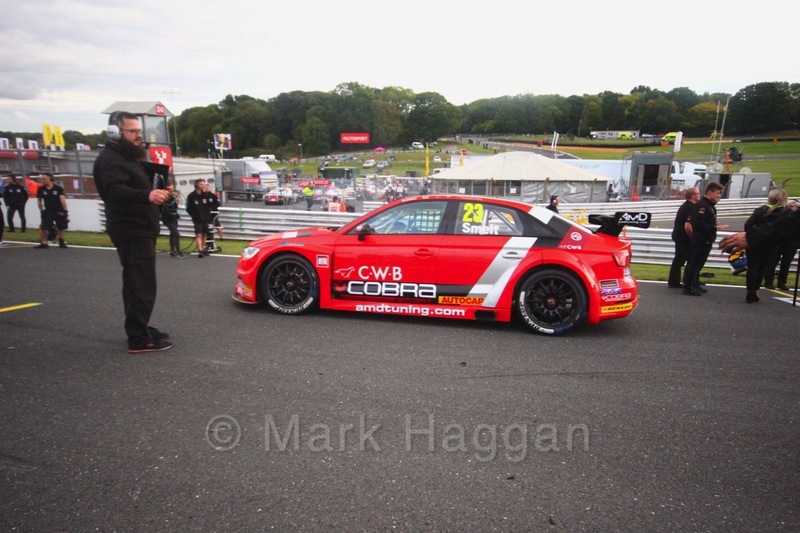 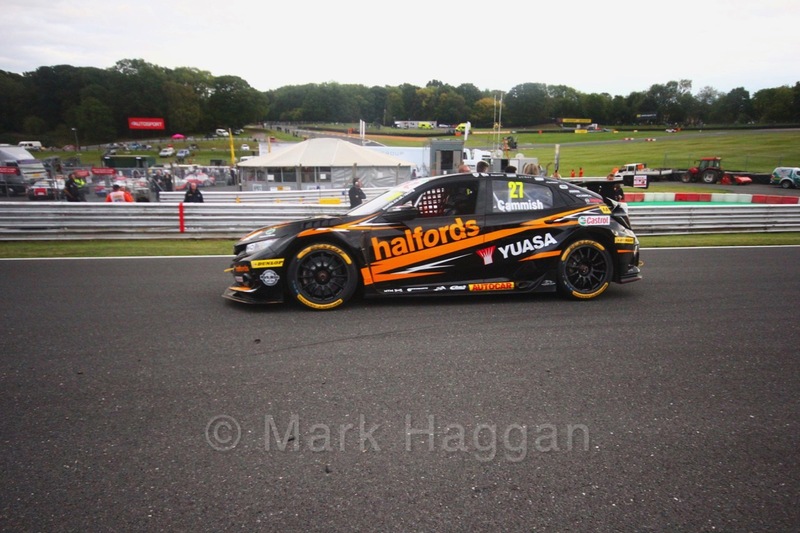 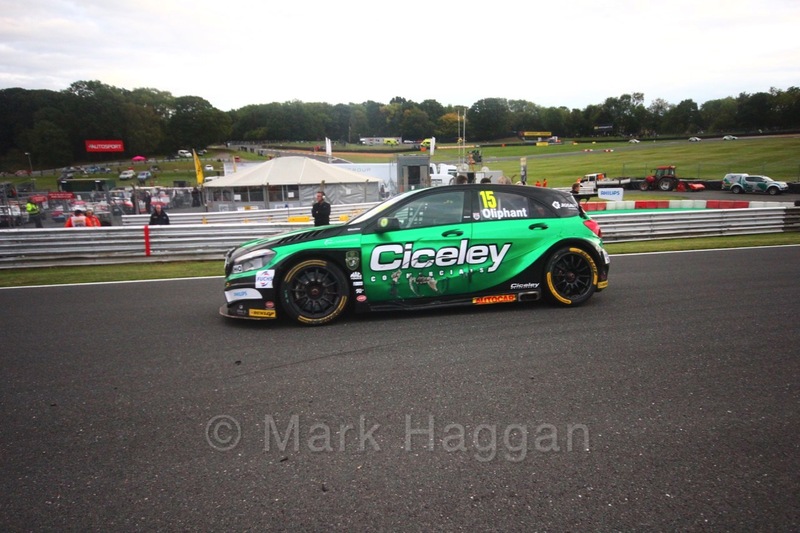 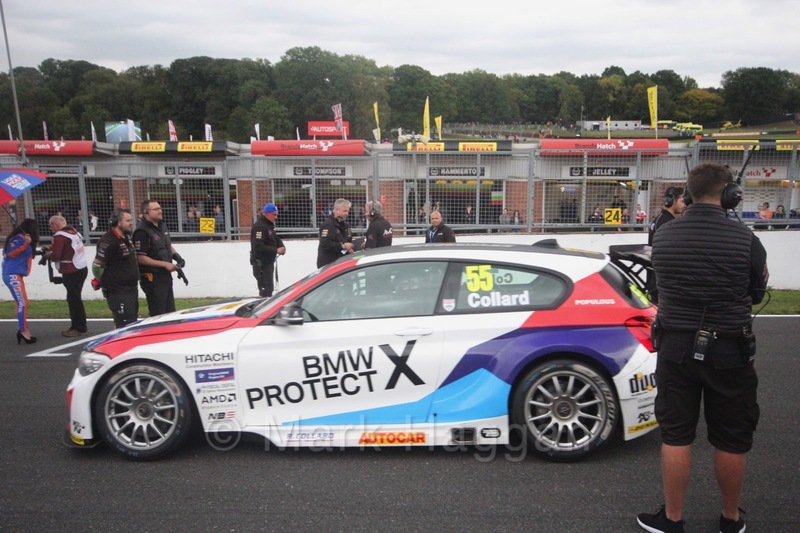 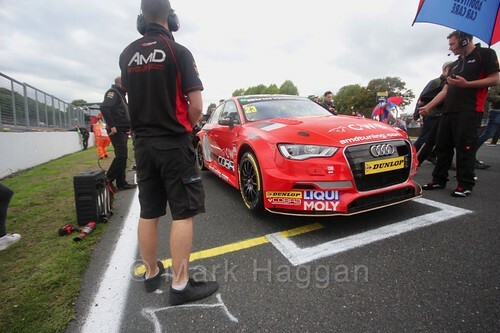 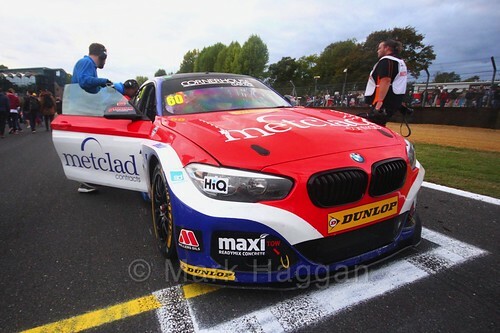 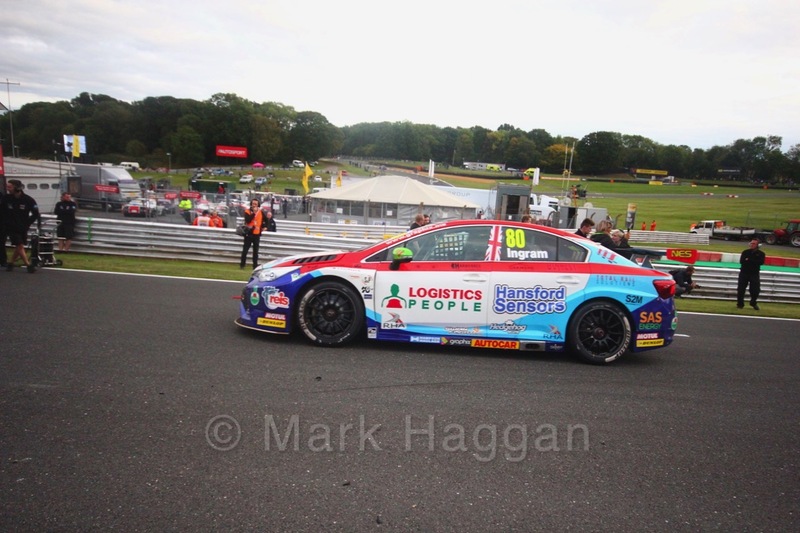 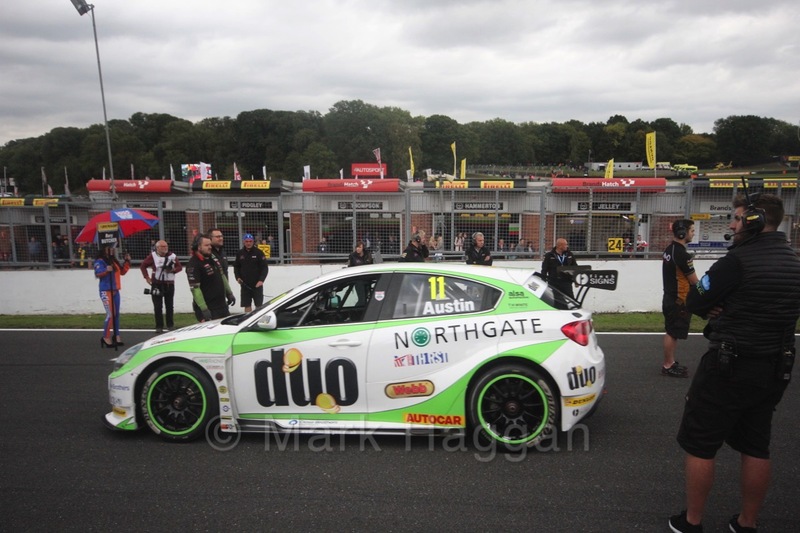 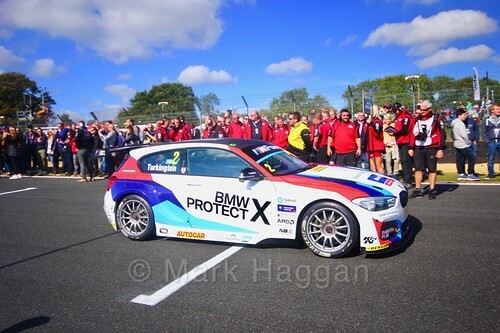 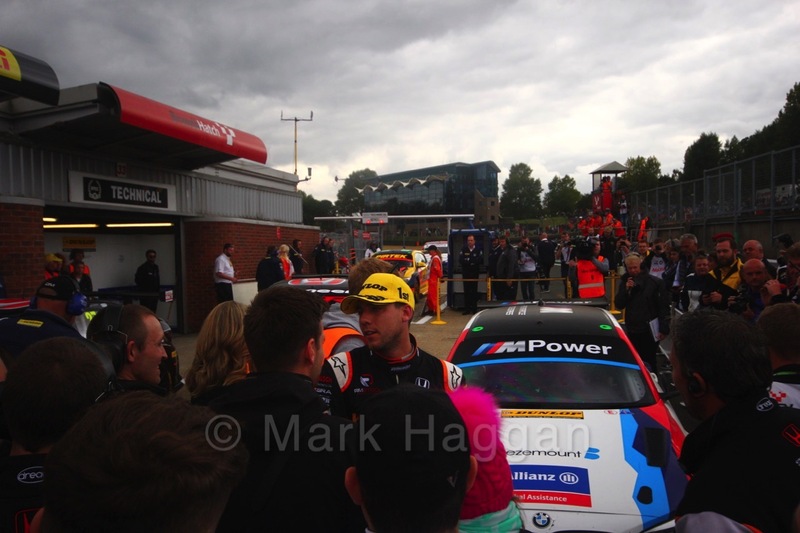 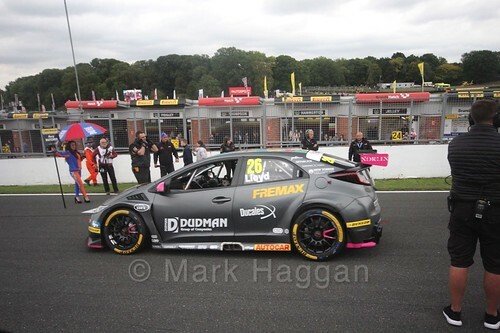 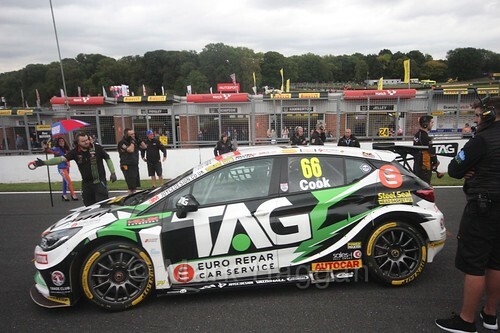 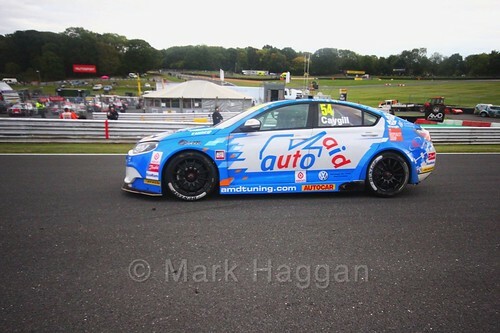 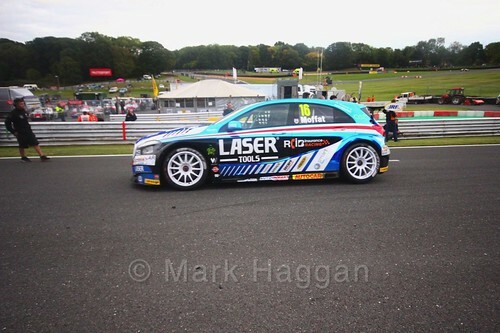 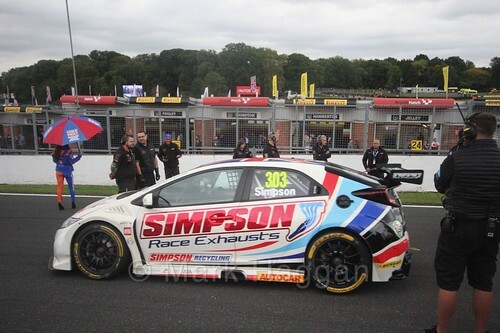 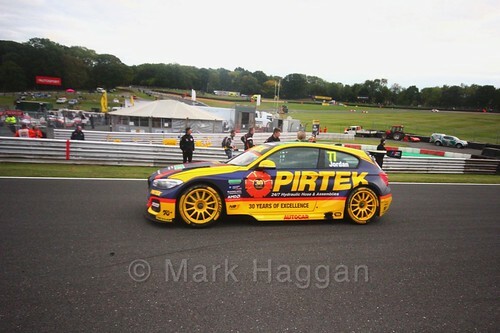 All of the series had their last rounds for the year over the weekend, and the British Touring Car Championship drivers went into the event with three still having a mathematical chance of taking the title, Colin Turkington, Tom Ingram and Tom Chilton. The outgoing champion, Ash Sutton, set the fastest time in the first Free Practice session, and a second place in the second FP session behind Team Dynamics’ Dan Cammish. Cammish stayed in good form, taking second in qualifying behind Jeff Smith, with Cammish’s team mate Matt Neal in third. 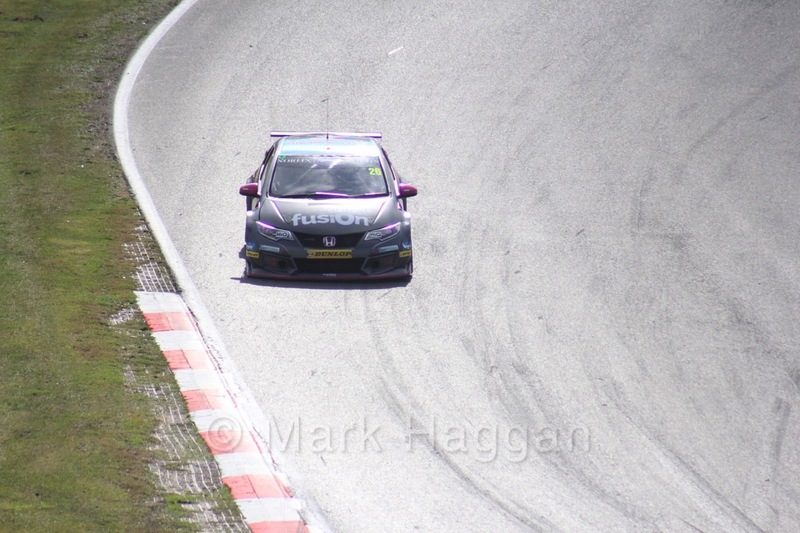 With Jack Goff and Dan Lloyd behind them, Honda took the top five spots. 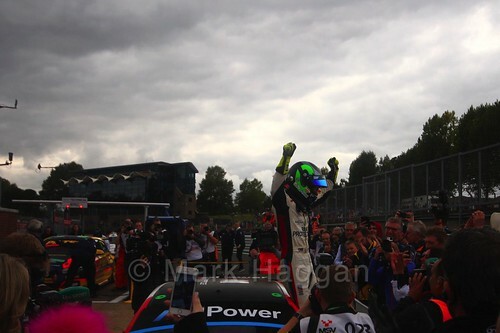 In the first race, Cammish managed to pass Smith, and took his maiden win, the 17th driver to win in what was the 28th race of the season. 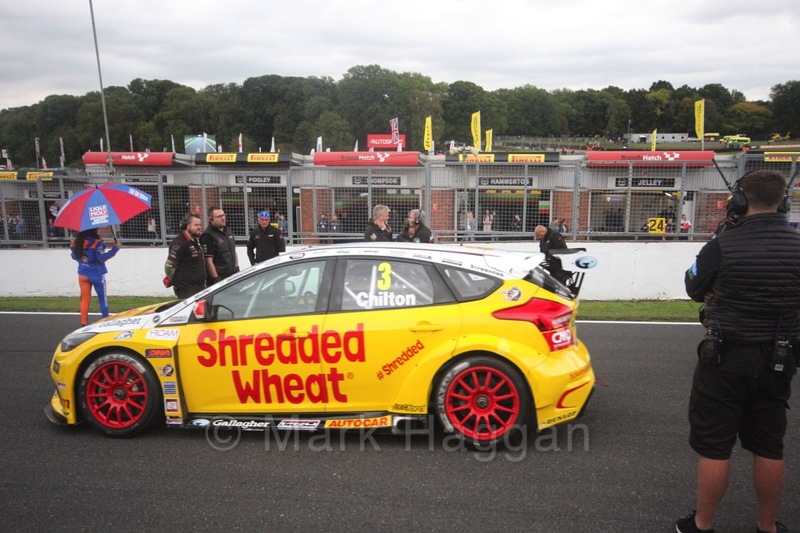 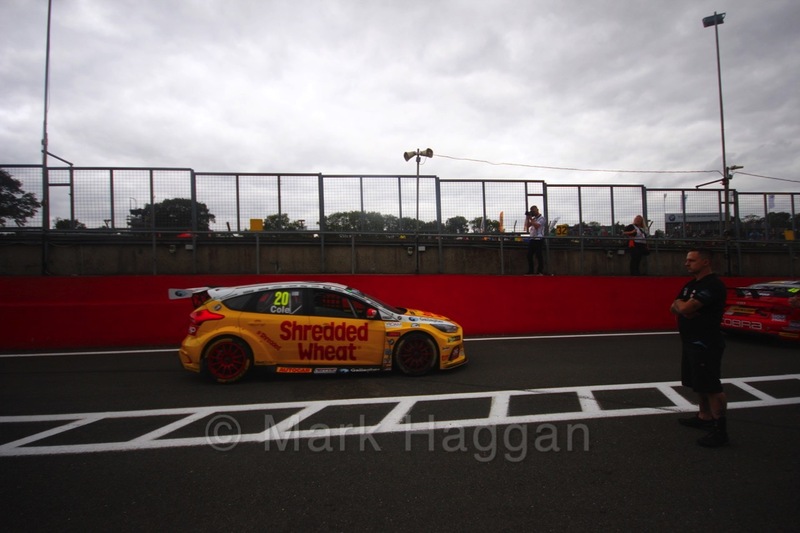 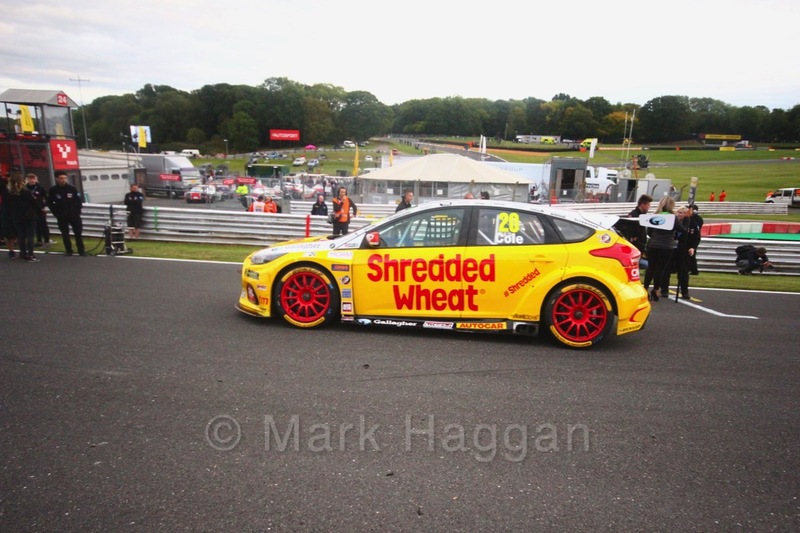 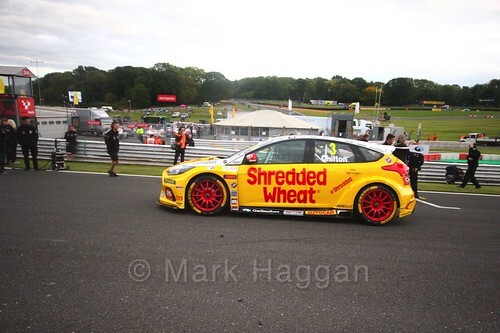 Neal was second and Smith third, with Chilton ninth, Turkington twelfth and Ingram fourteenth. 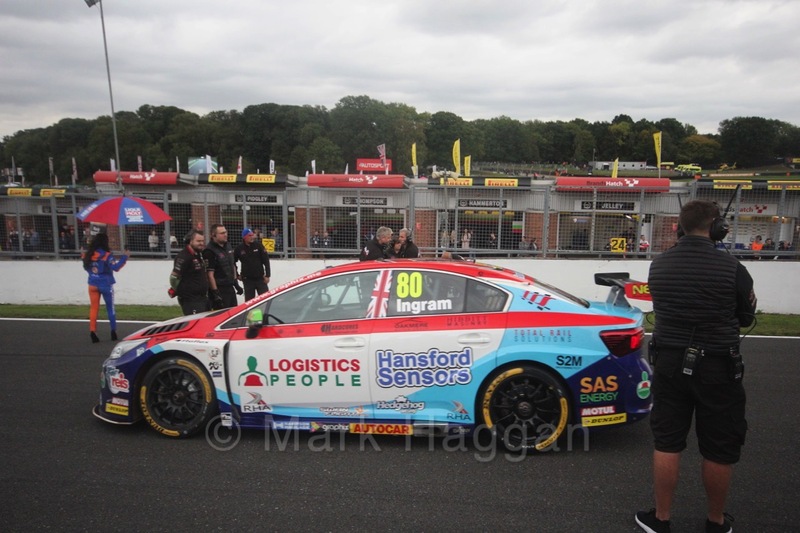 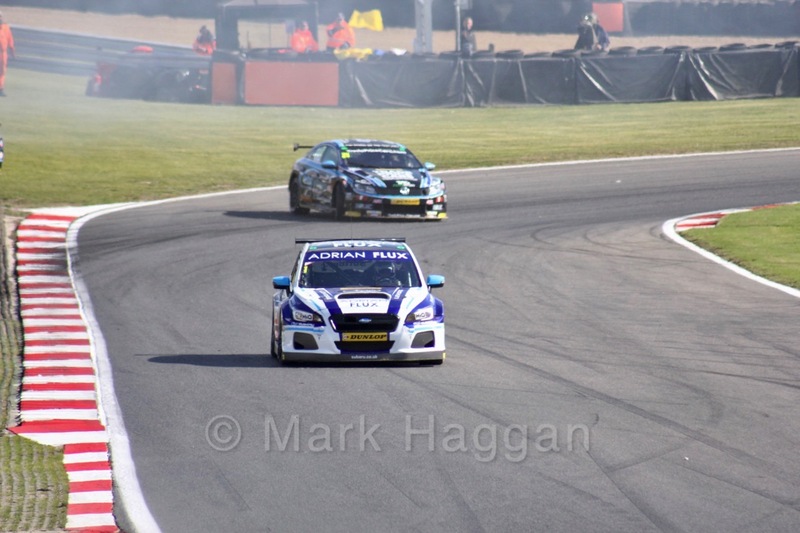 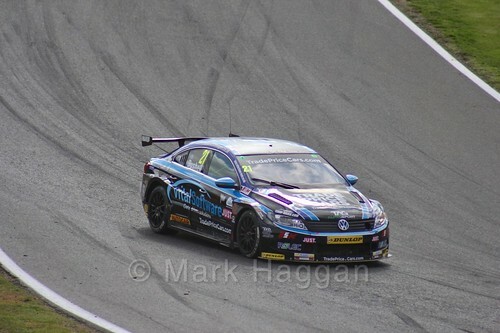 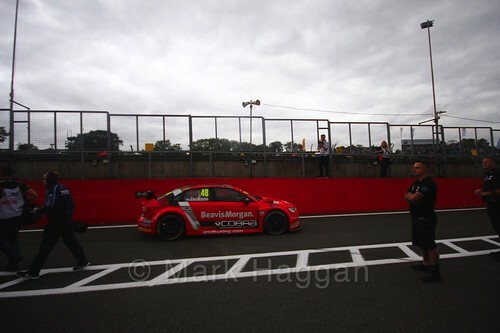 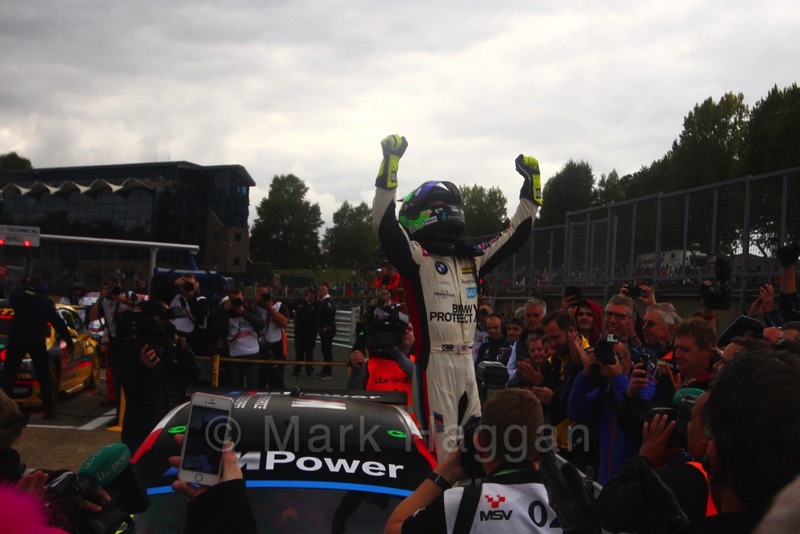 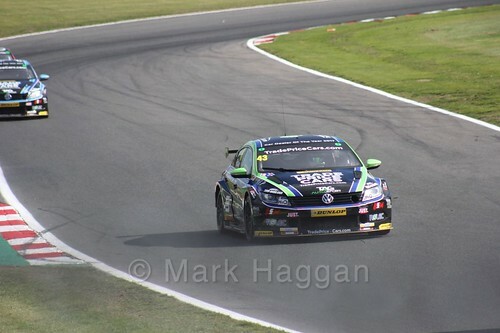 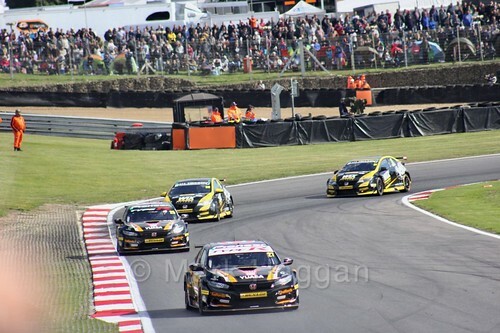 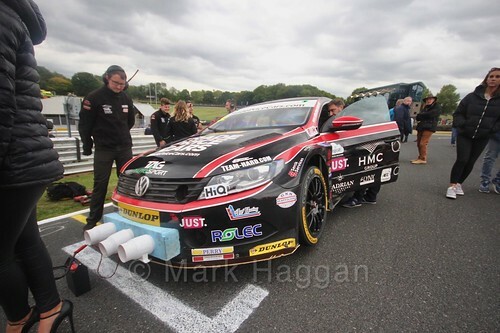 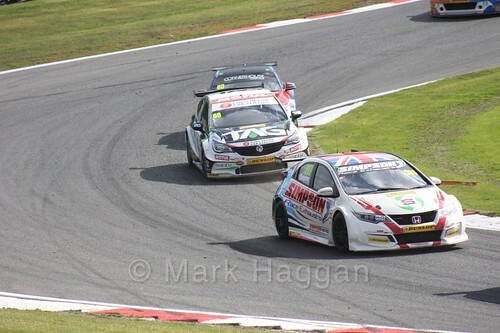 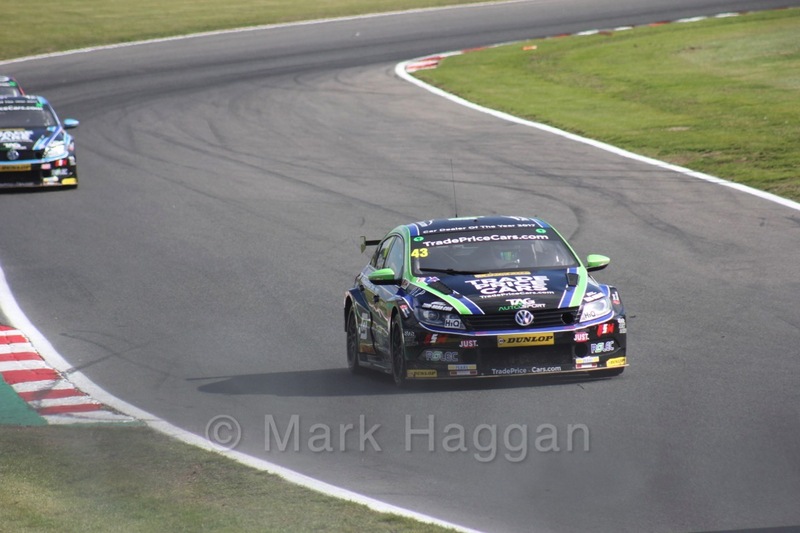 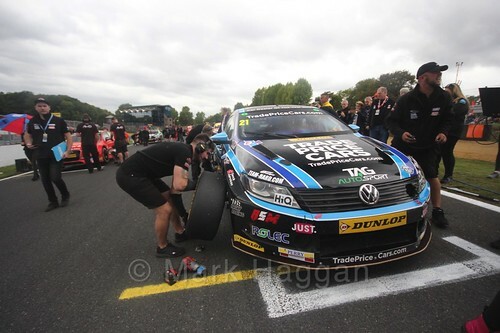 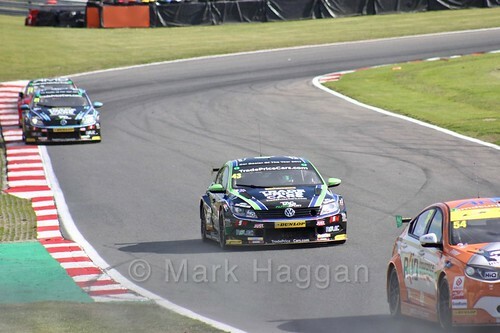 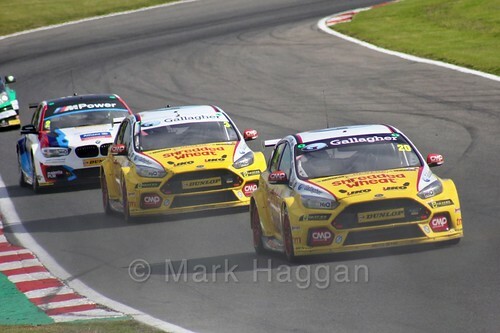 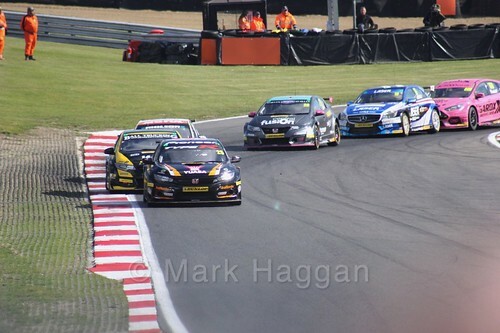 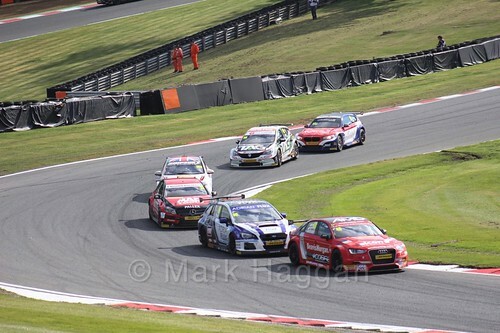 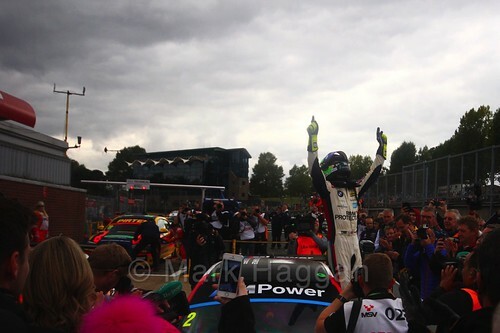 The championship was down to two drivers, Turkington and Ingram. There was post-race drama with Cammish being handed a 30 second penalty for a false start, before an appeal saw the penalty overturned and Cammish retained his debut win. 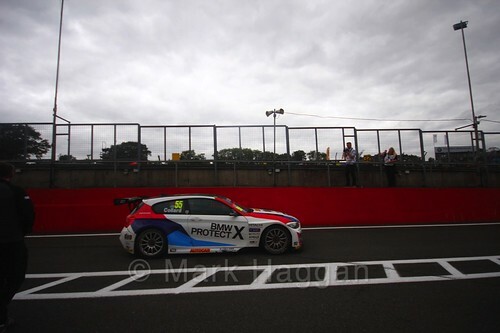 Cammish made the most of his pole position for the second race, converting it to a second win, with Neal again in second and Andrew Jordan in third. 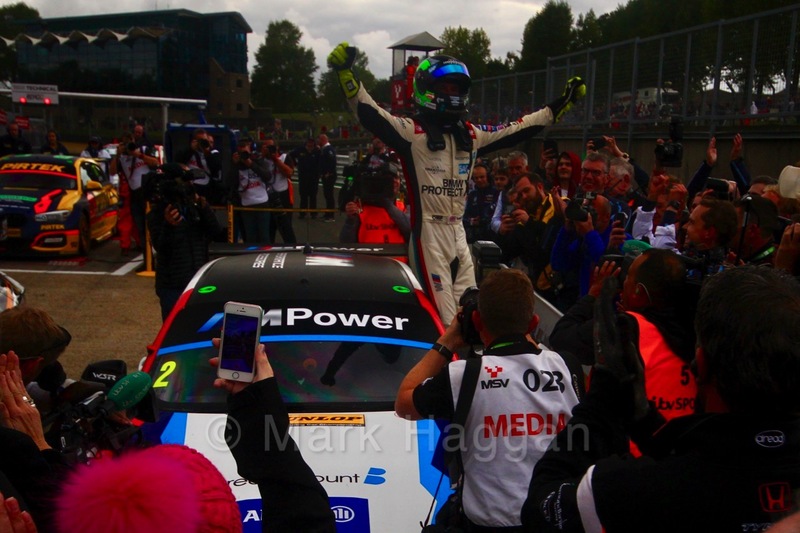 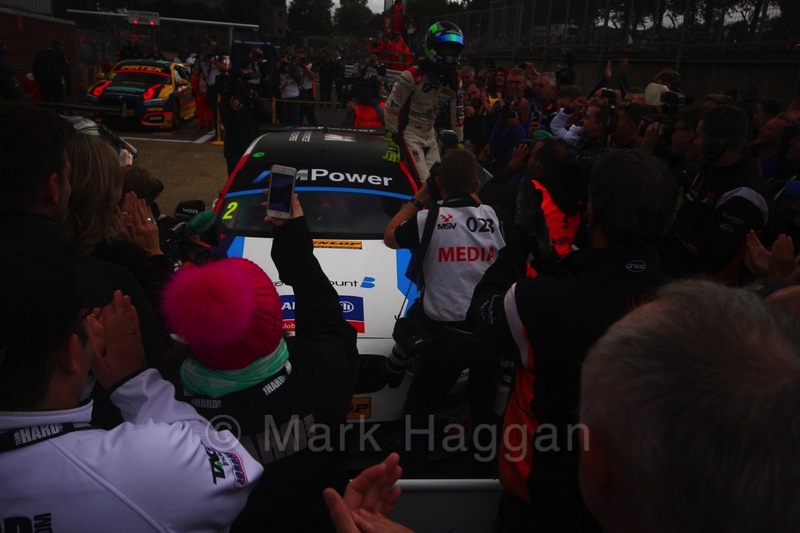 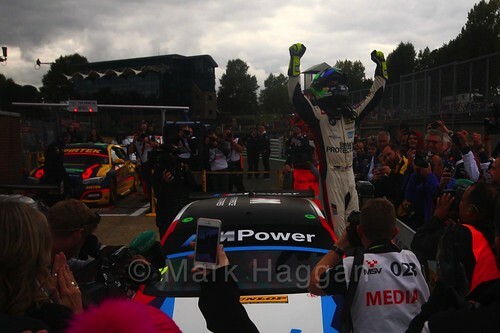 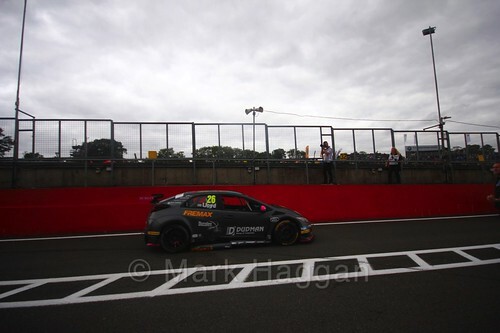 Ingram was fourth and Turkington was out of the points down in twenty second, but that was enough for Turkington to claim his third BTCC title. 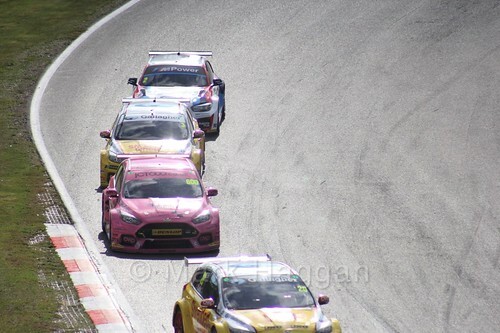 The third race was cracking, with plenty of action through the field. Outgoing champion Sutton finished the season on winning form, with just 0.032s separating him from Josh Cook, with Rob Austin in third. 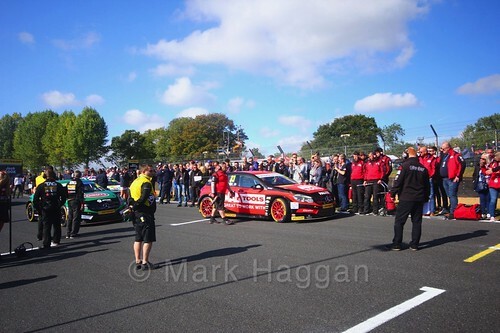 The season may now be finished, but it will seem no time before the media launch for the 2019 season happens at Donington Park. 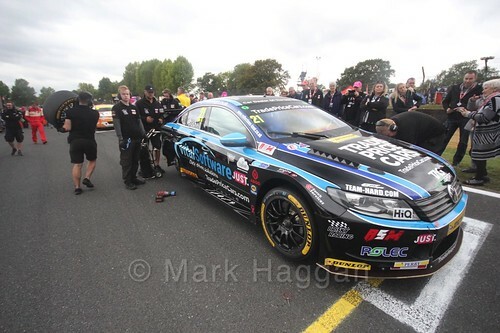 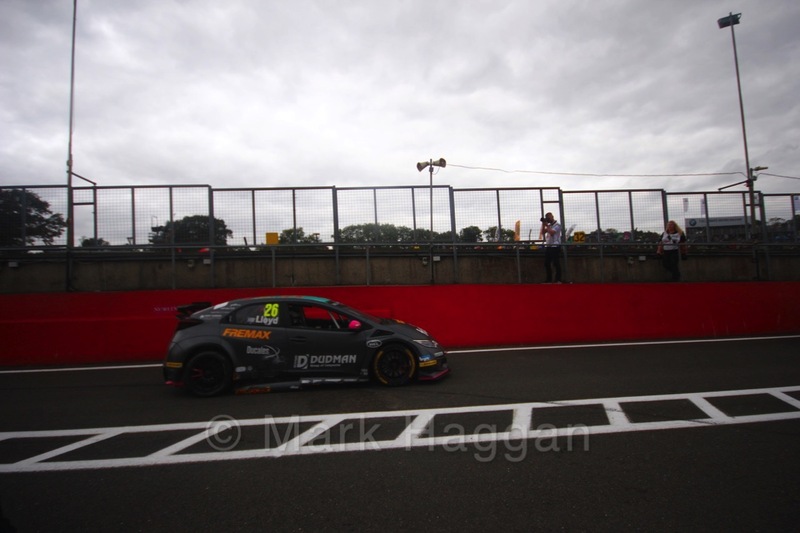 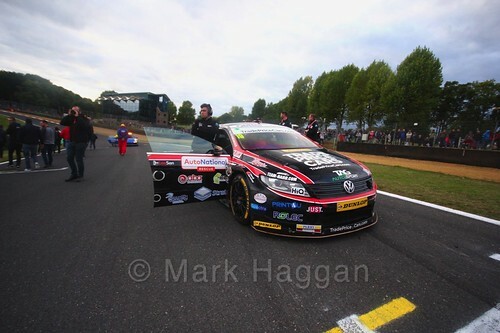 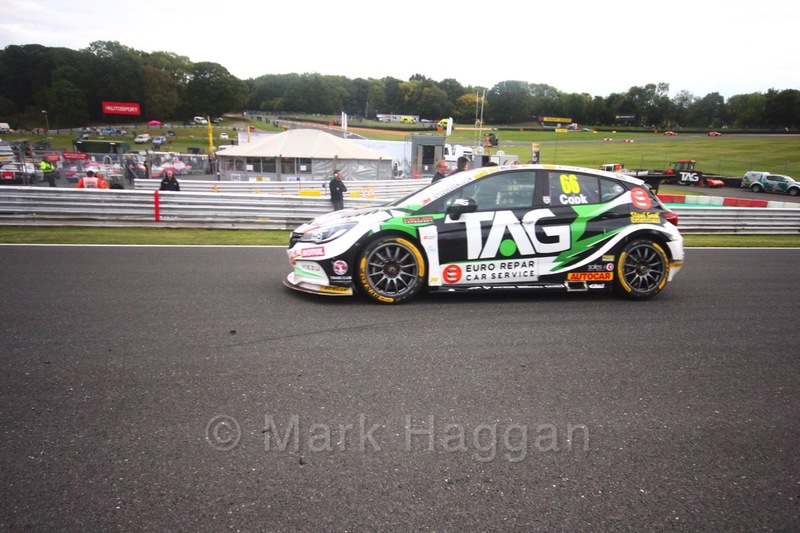 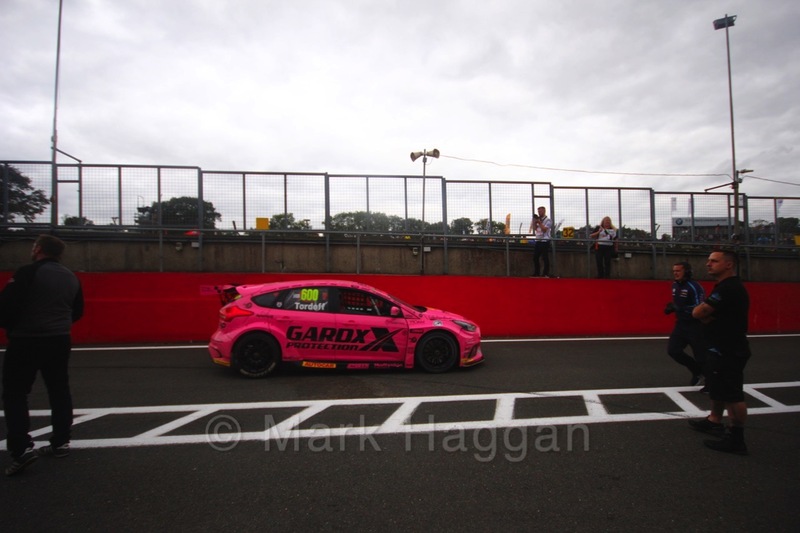 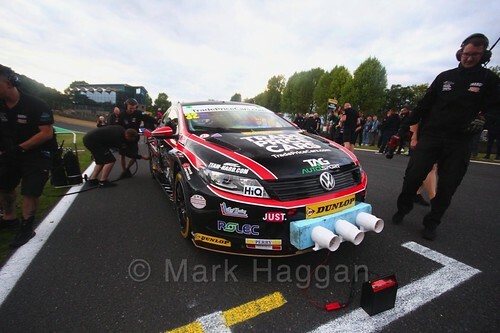 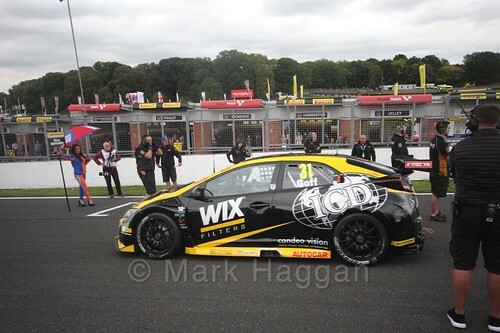 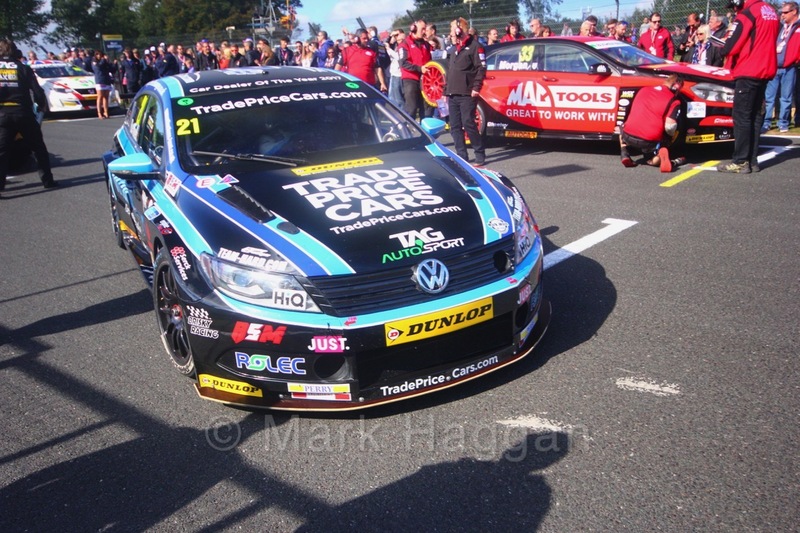 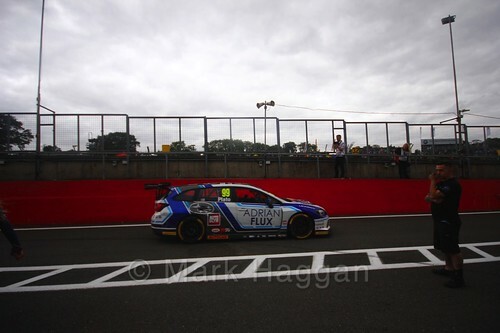 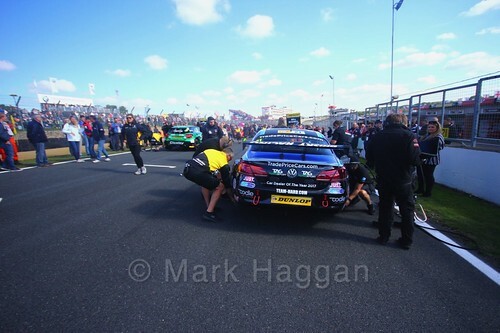 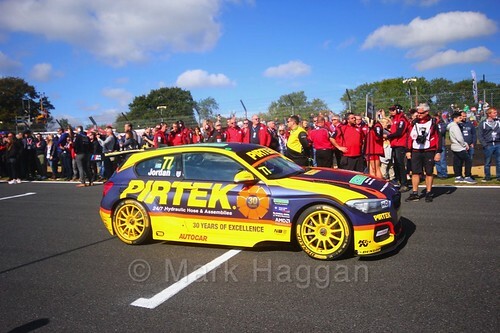 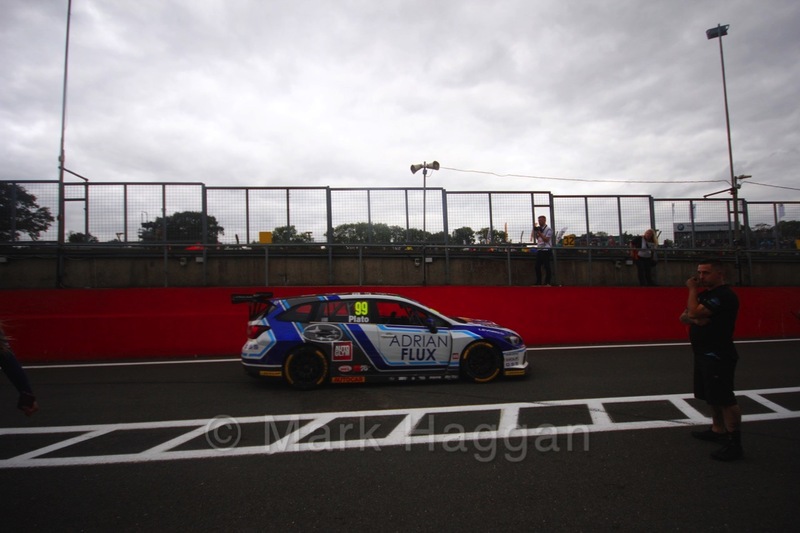 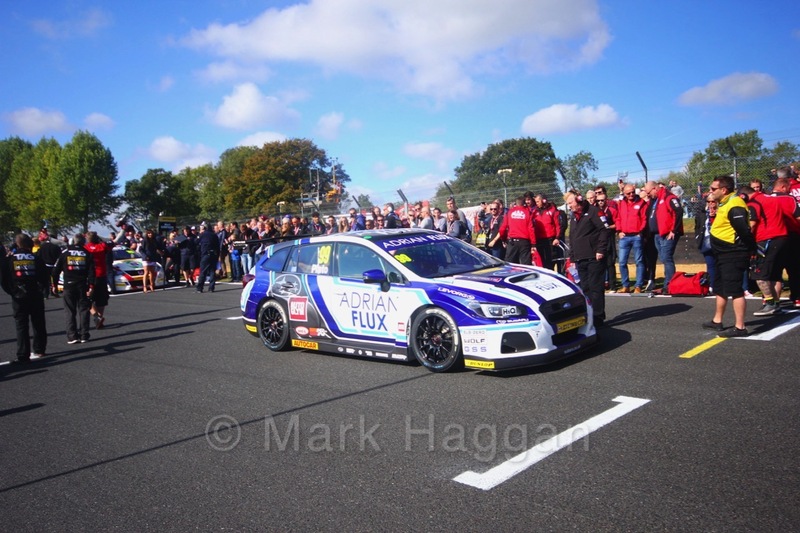 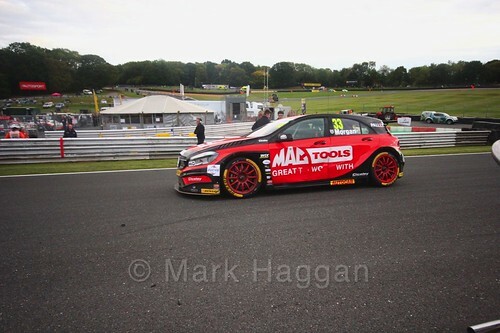 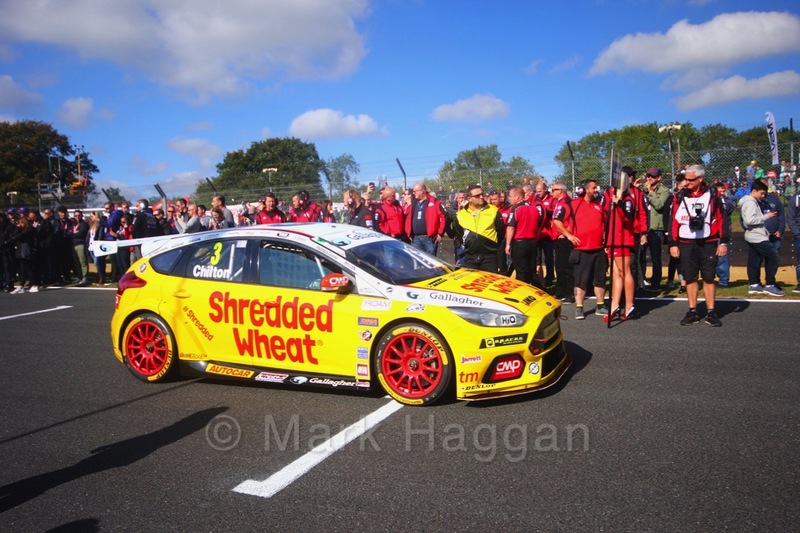 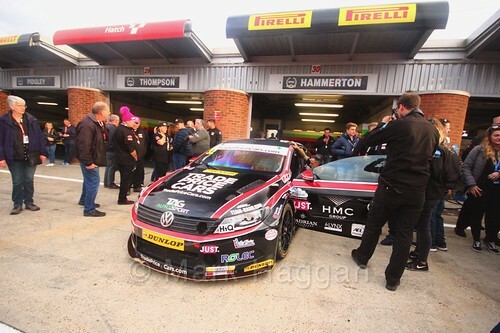 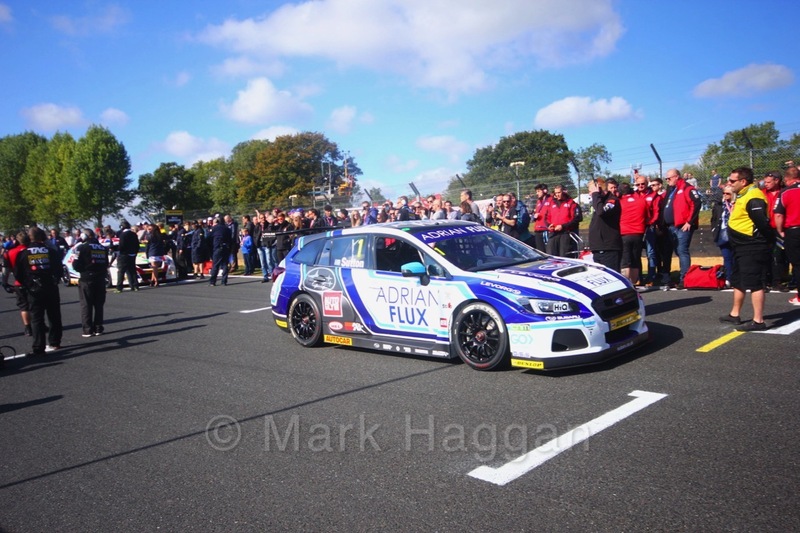 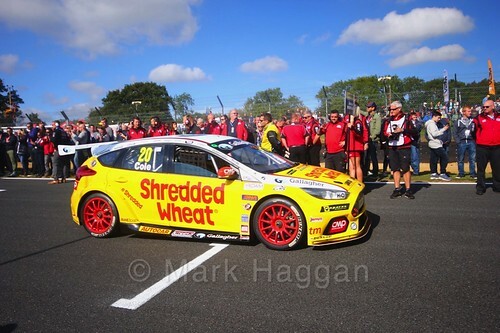 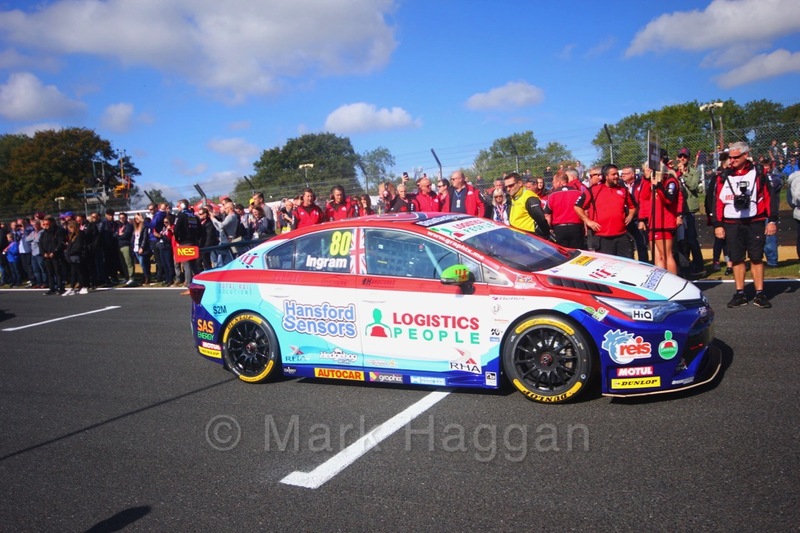 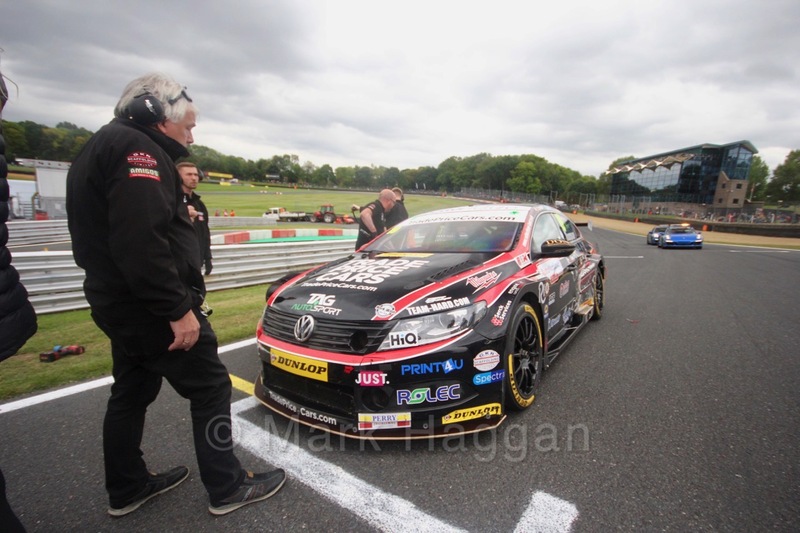 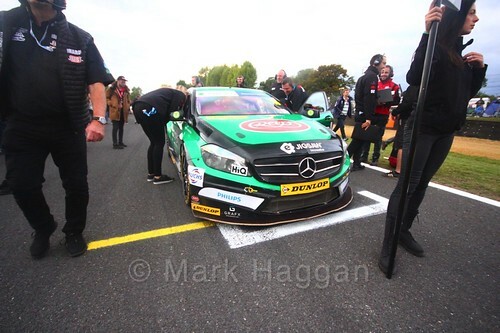 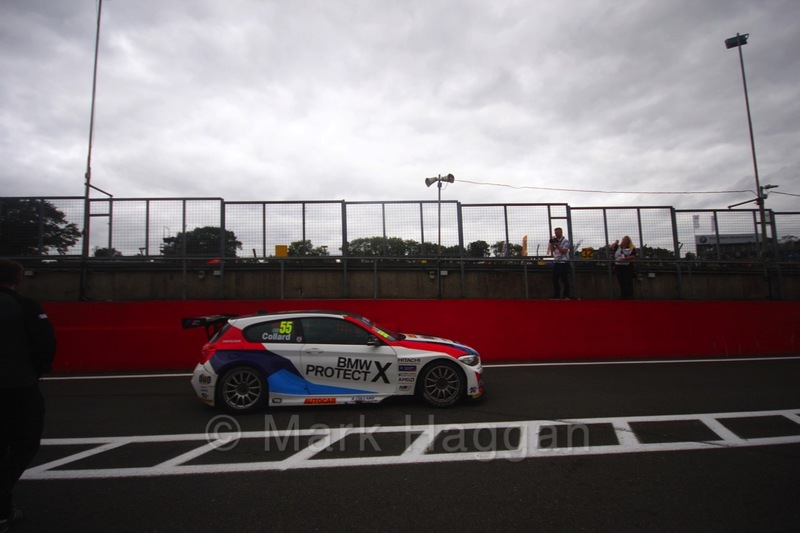 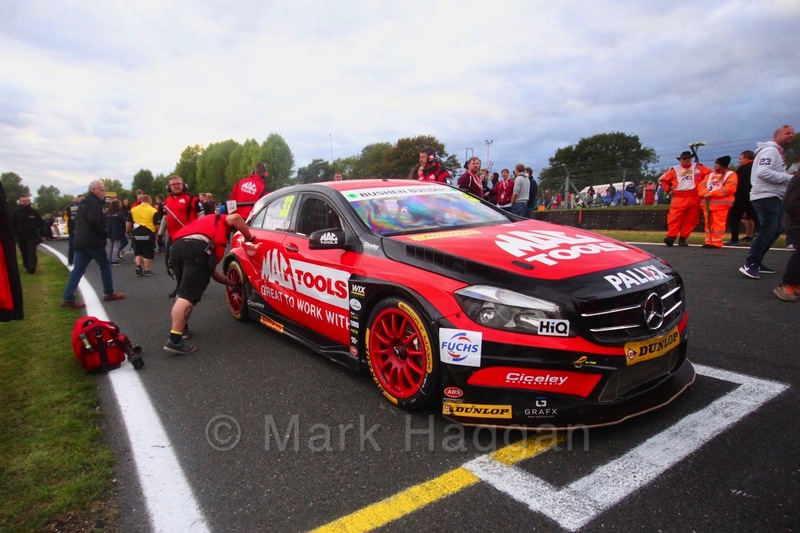 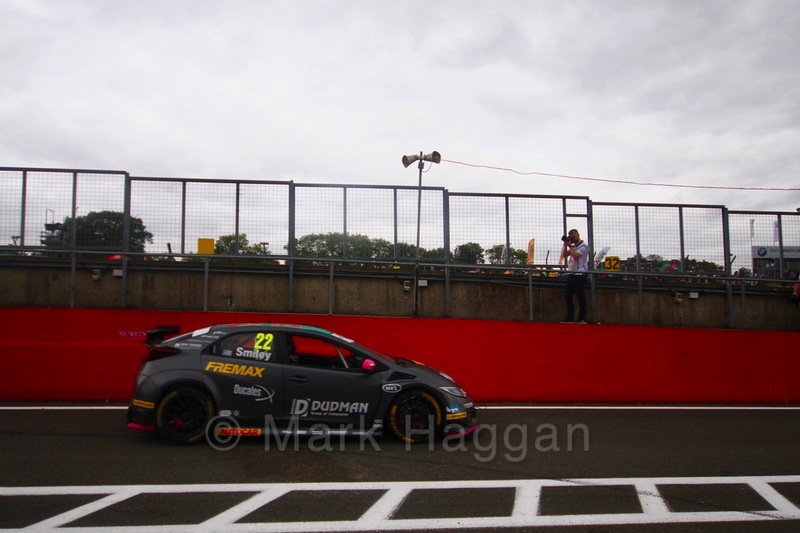 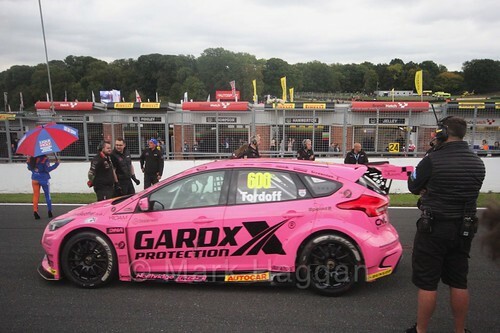 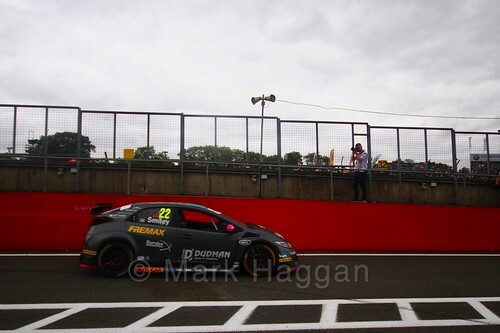 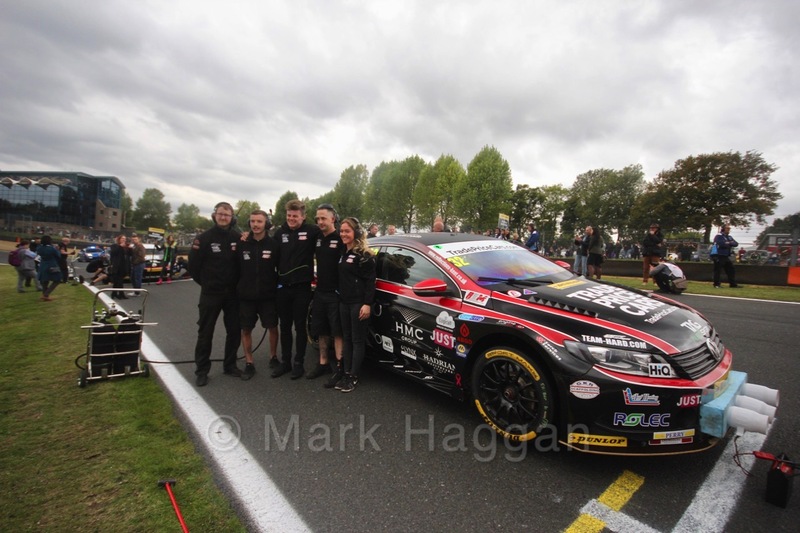 Meanwhile, here are some photos and video from the BTCC Finale 2018. 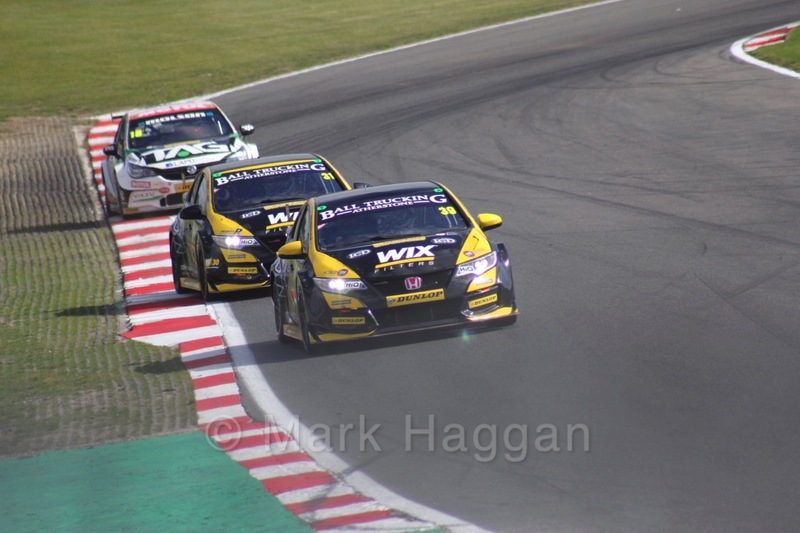 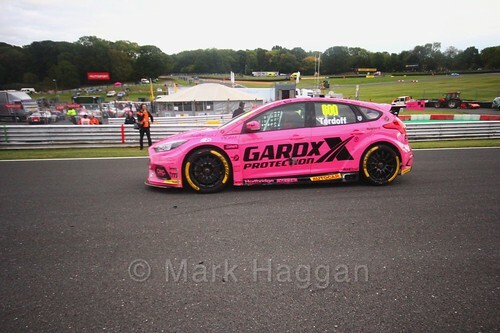 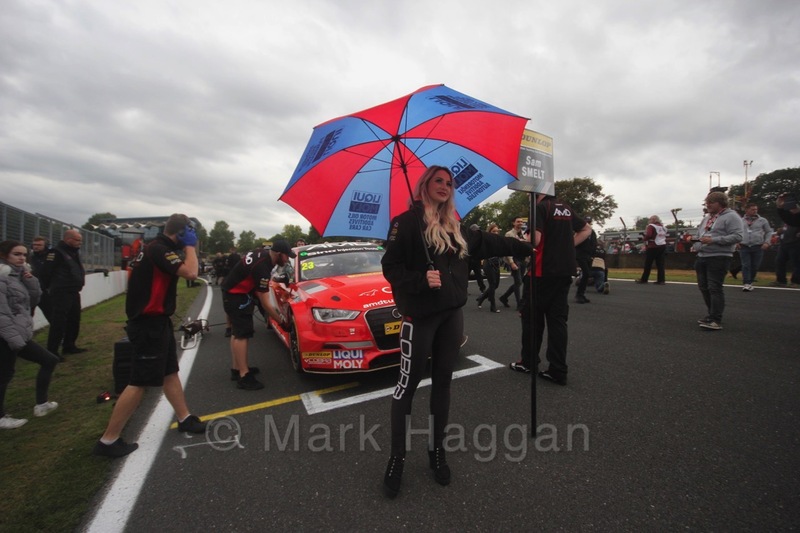 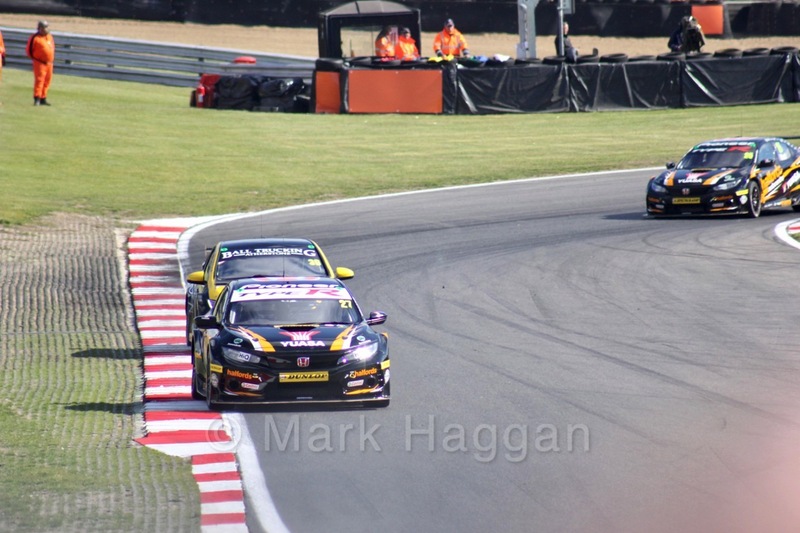 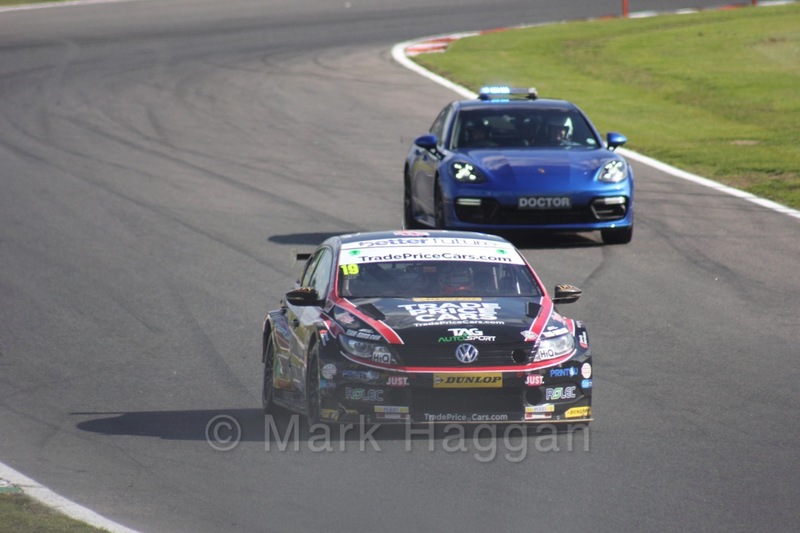 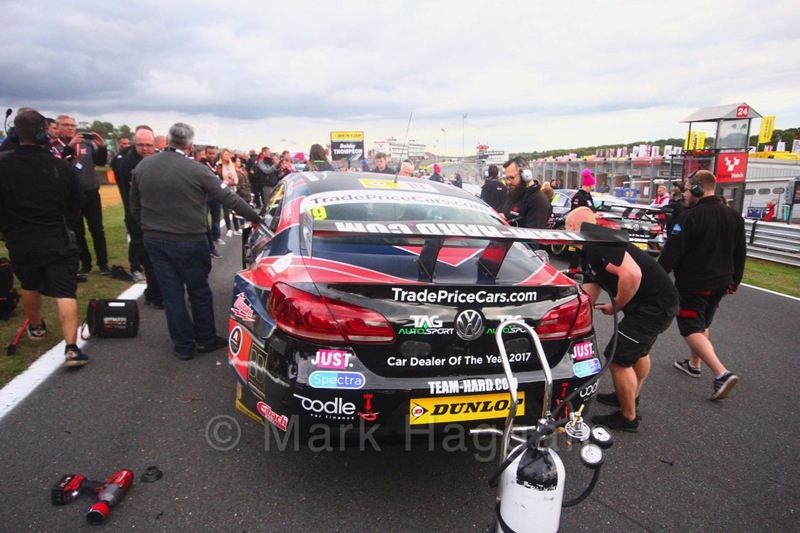 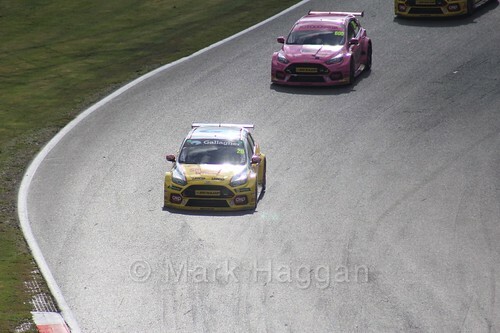 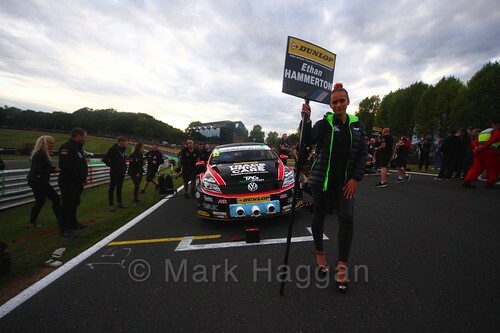 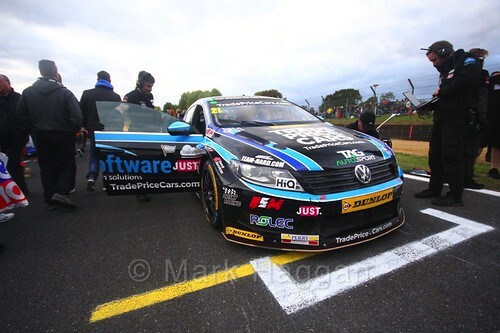 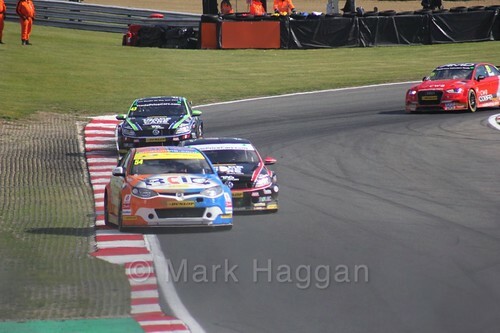 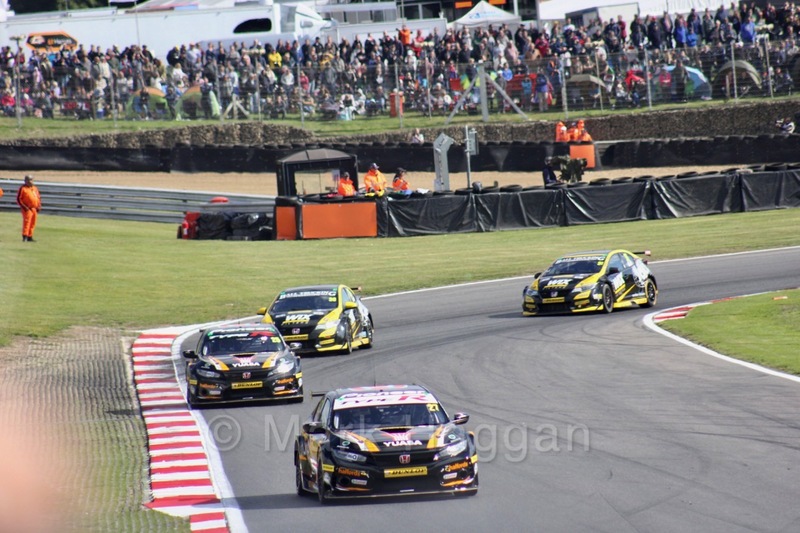 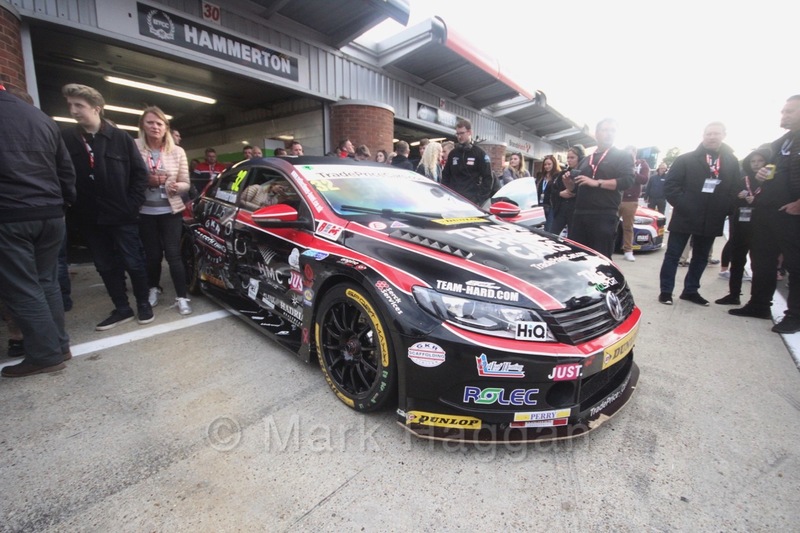 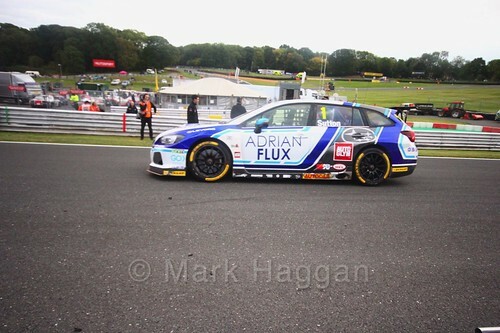 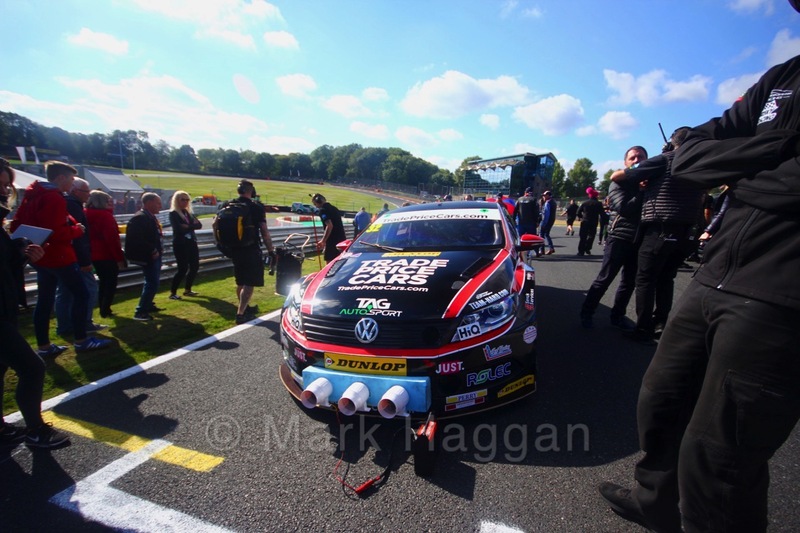 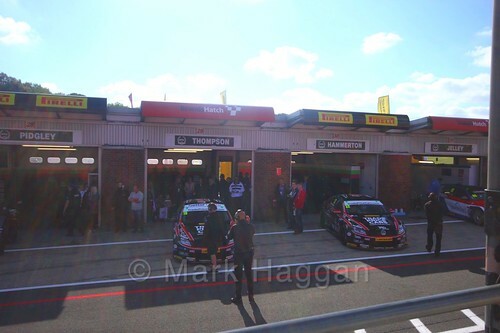 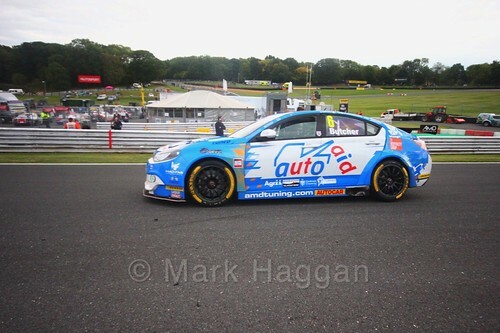 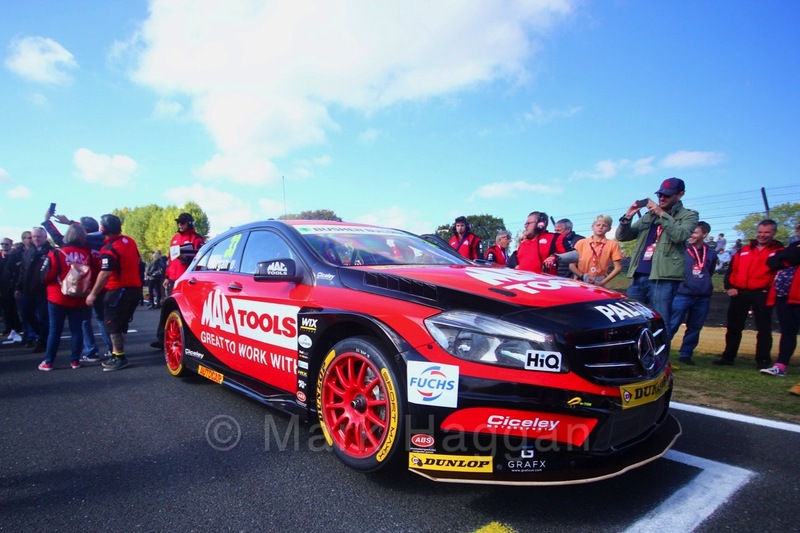 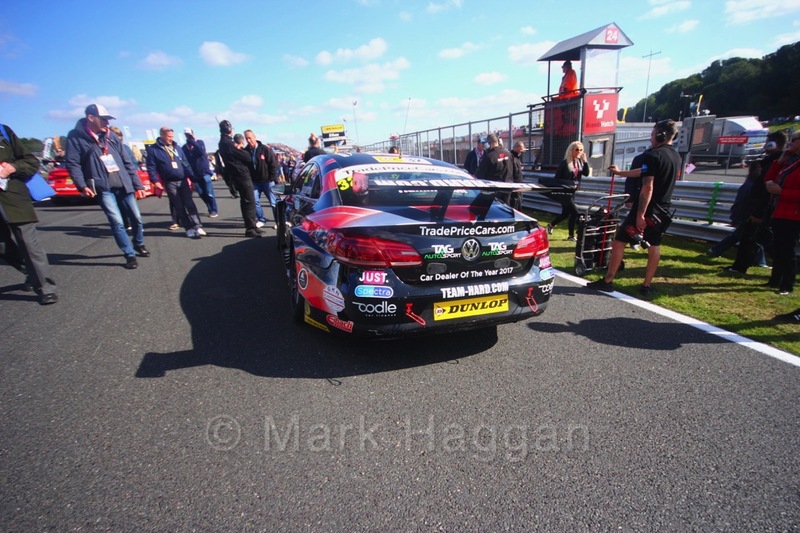 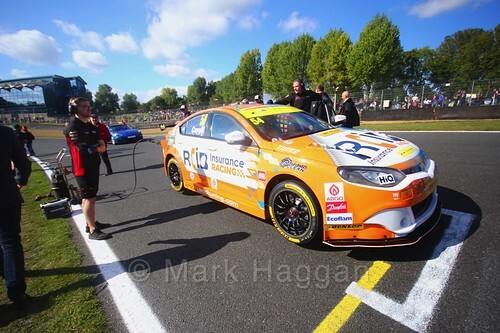 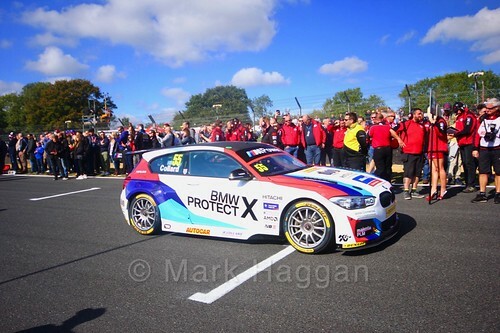 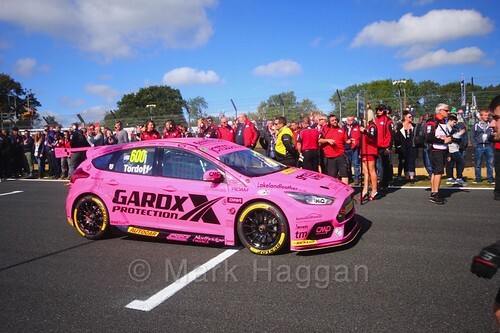 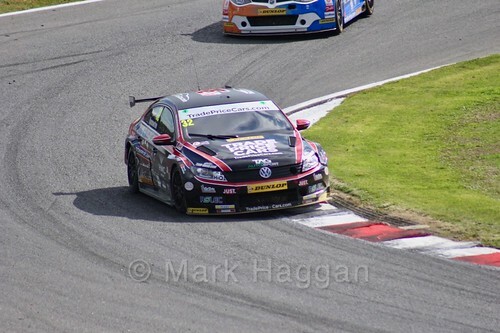 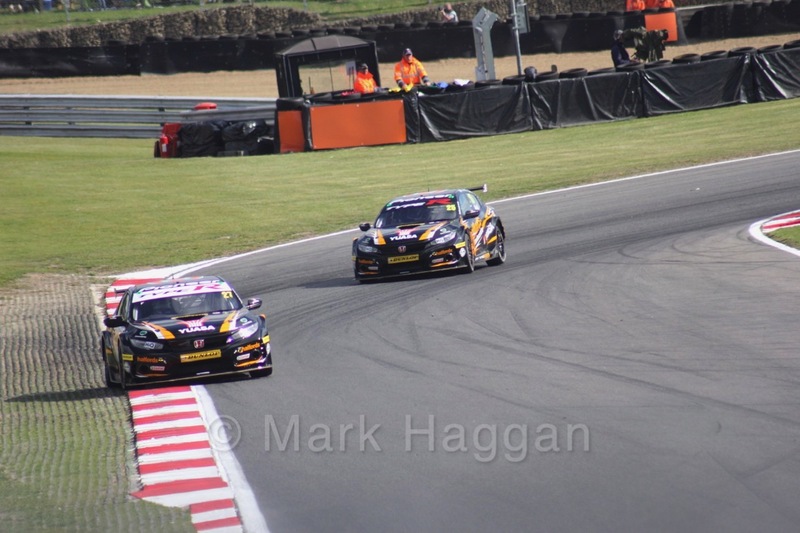 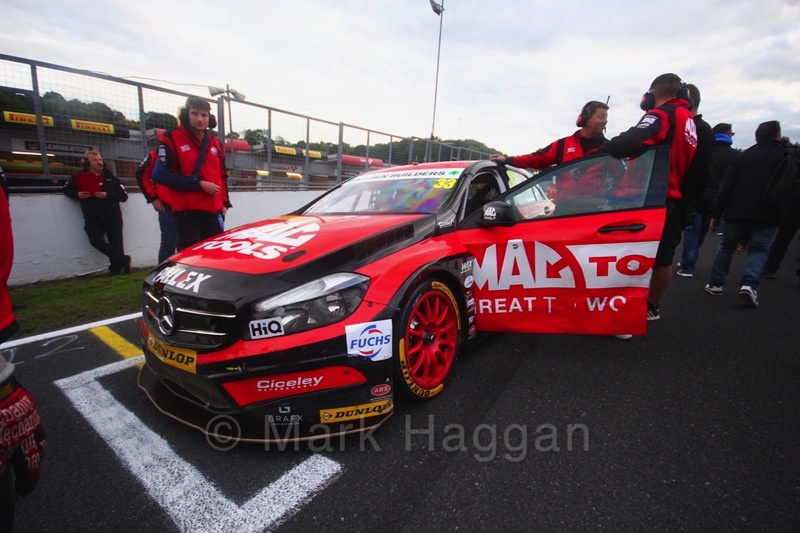 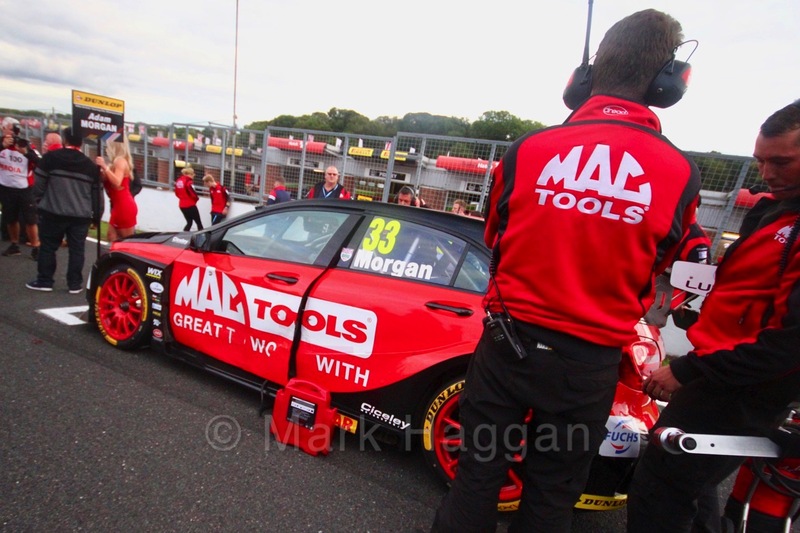 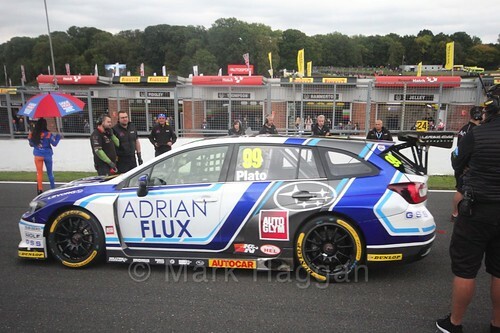 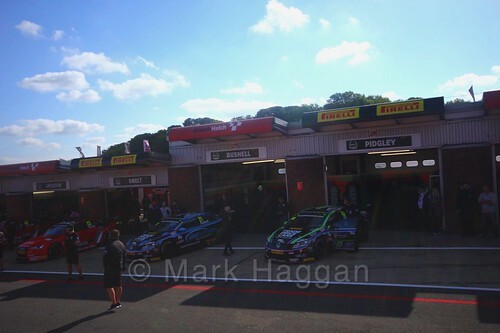 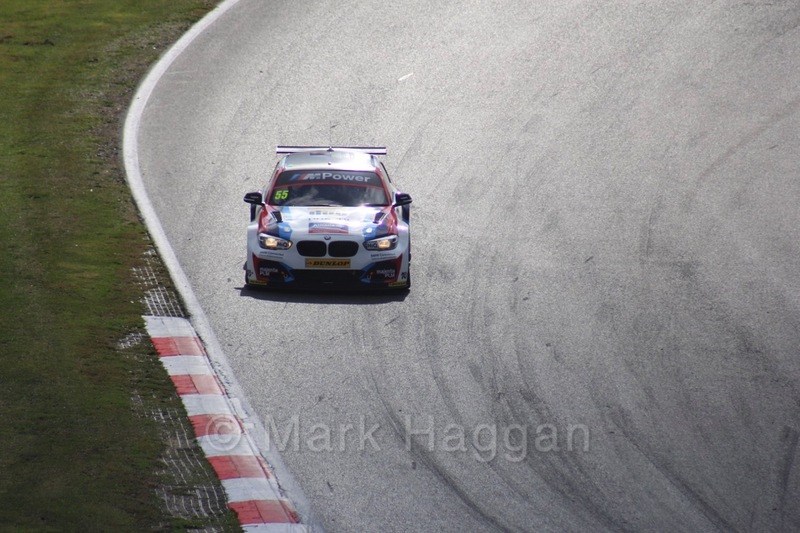 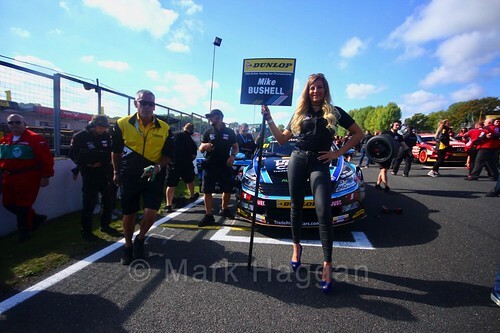 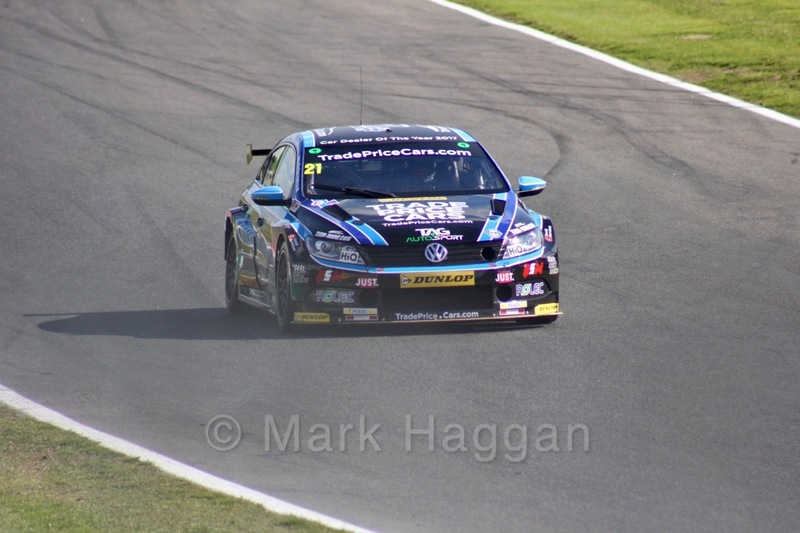 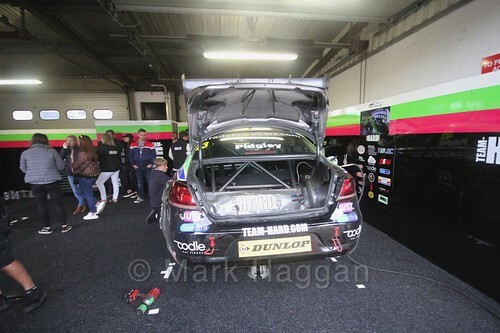 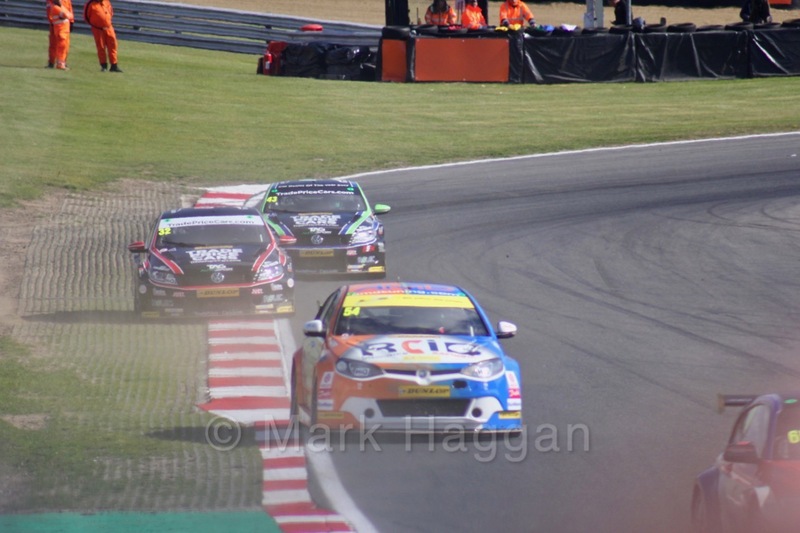 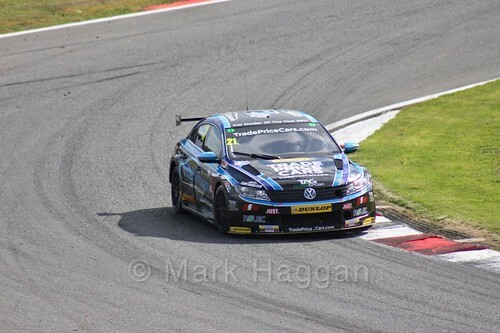 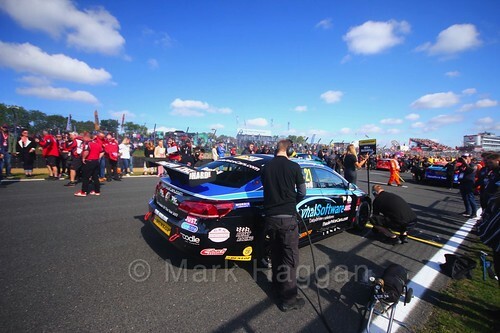 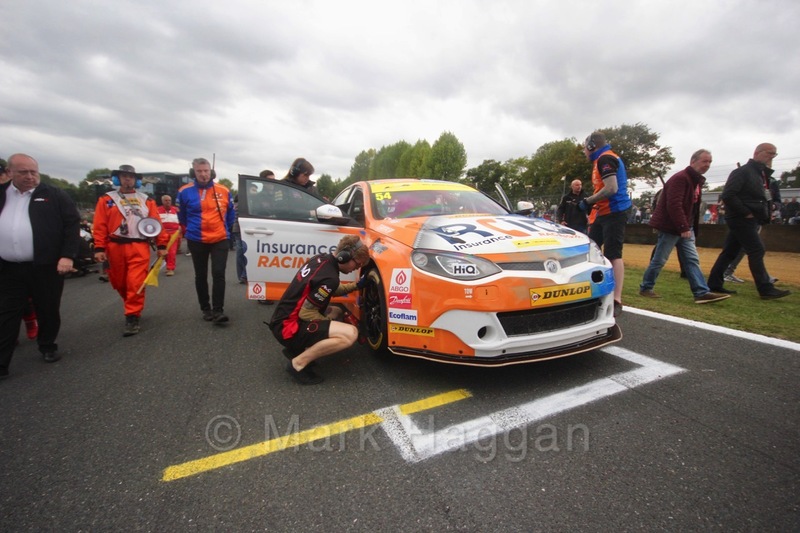 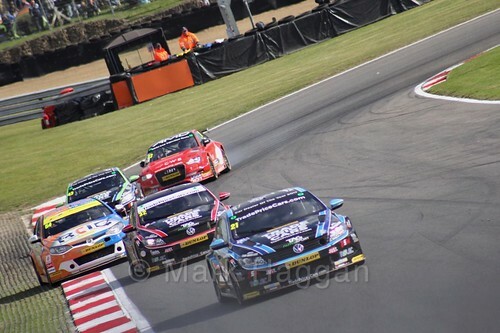 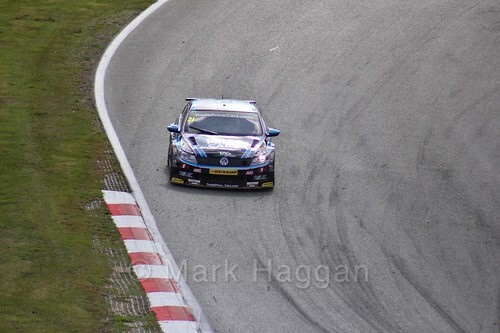 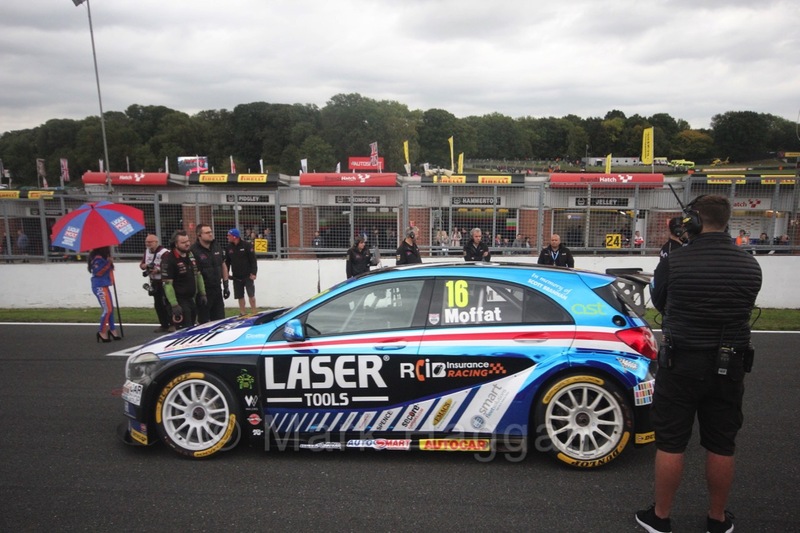 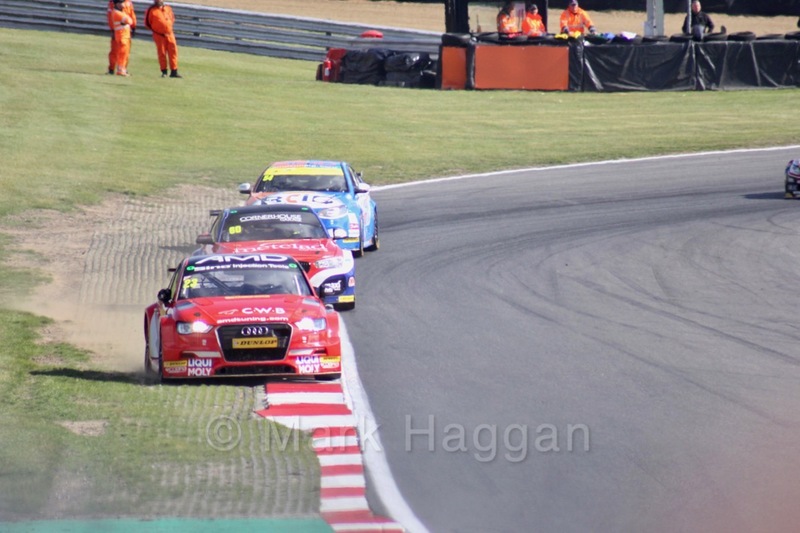 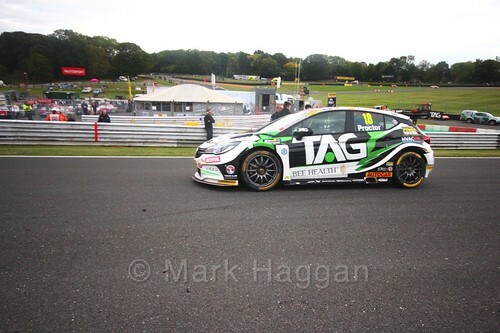 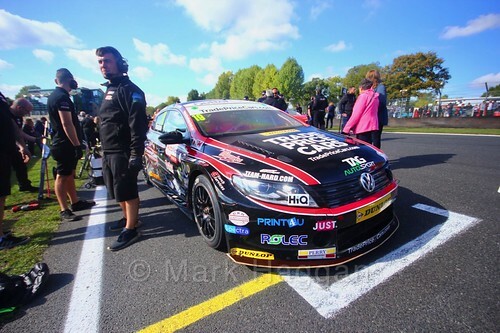 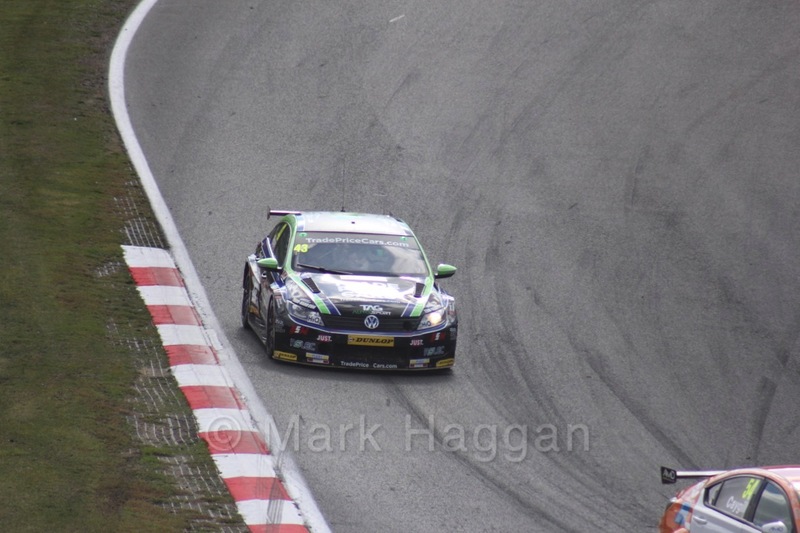 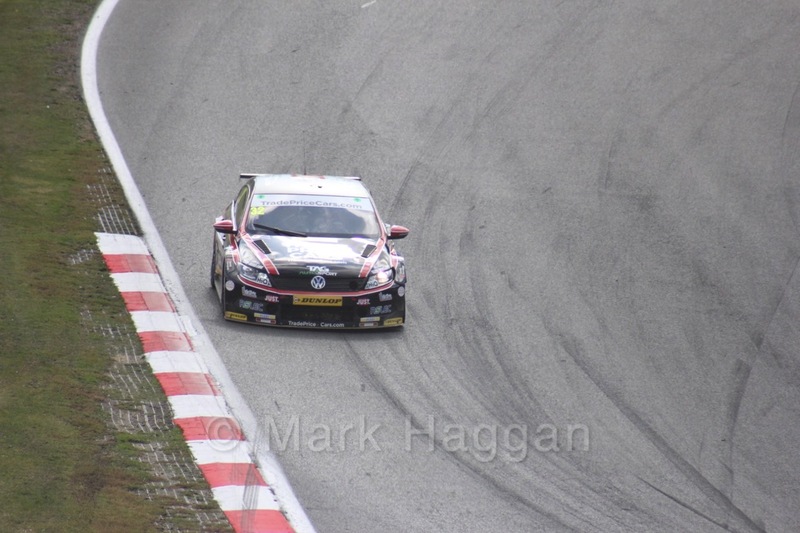 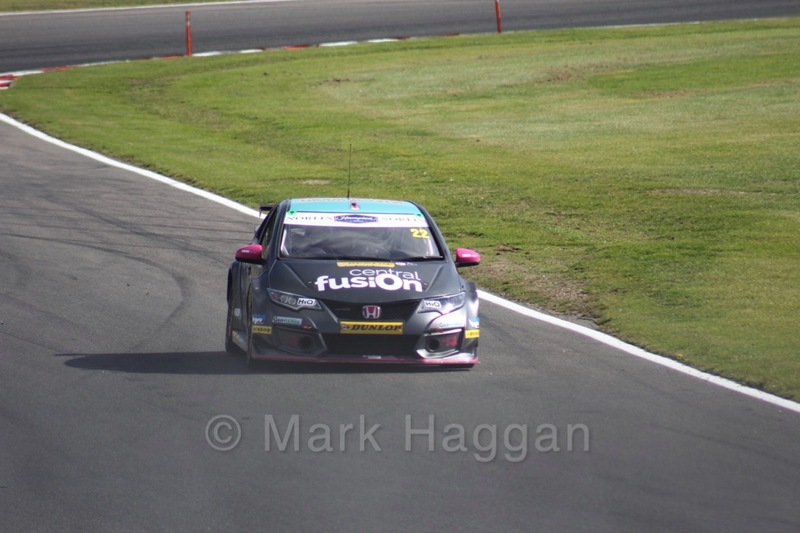 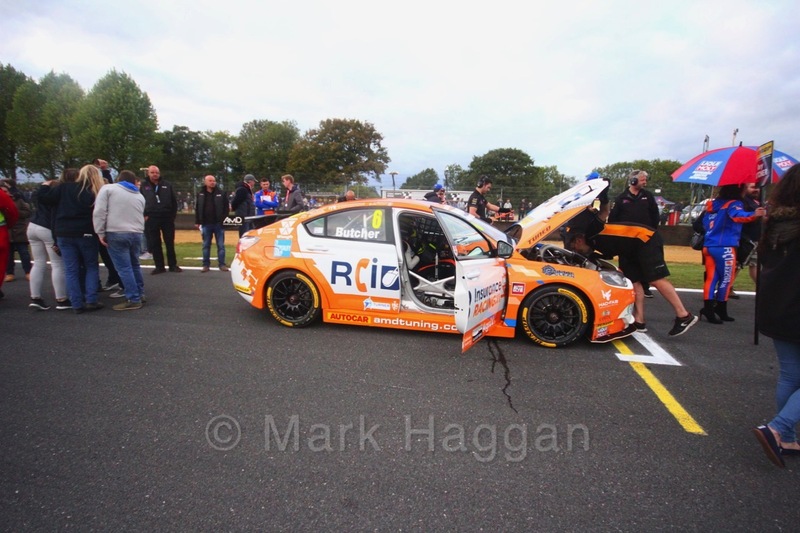 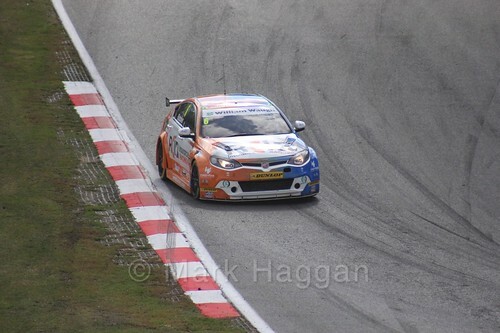 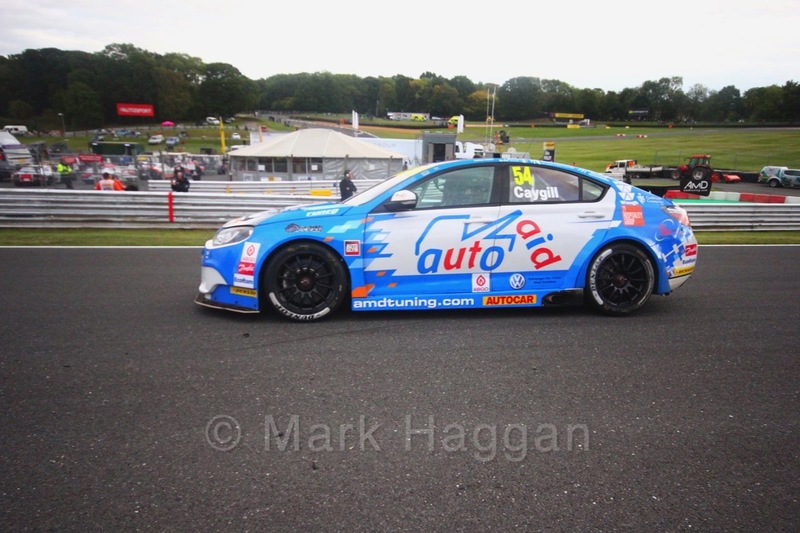 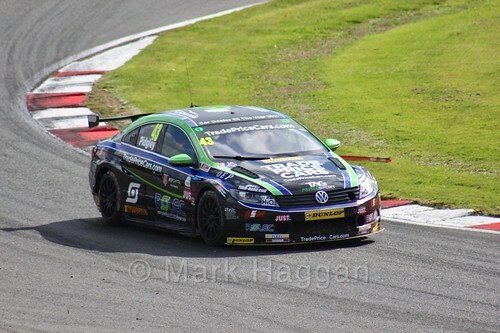 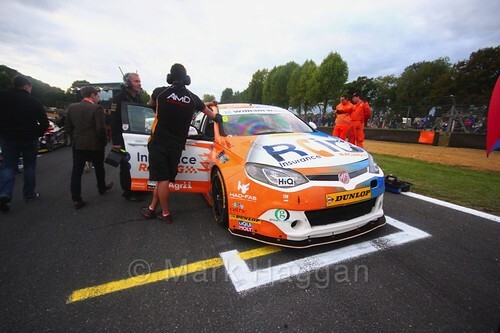 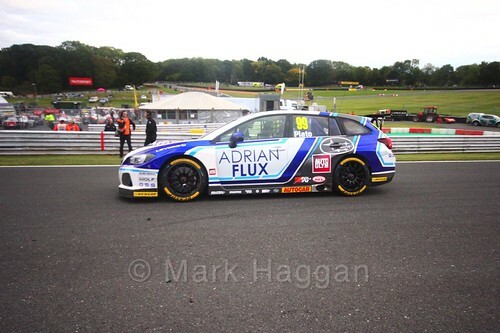 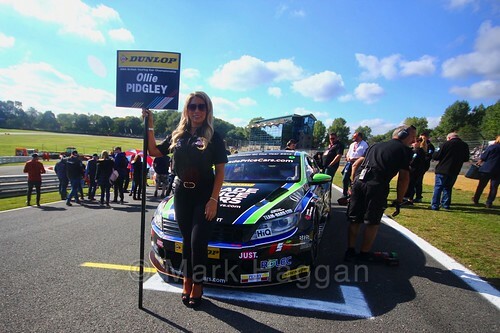 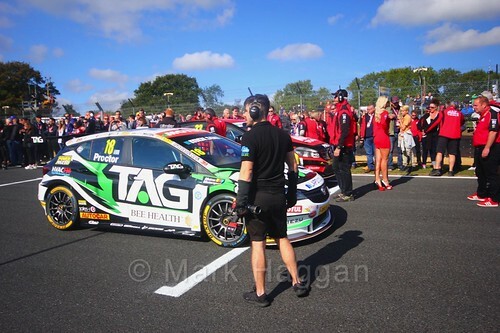 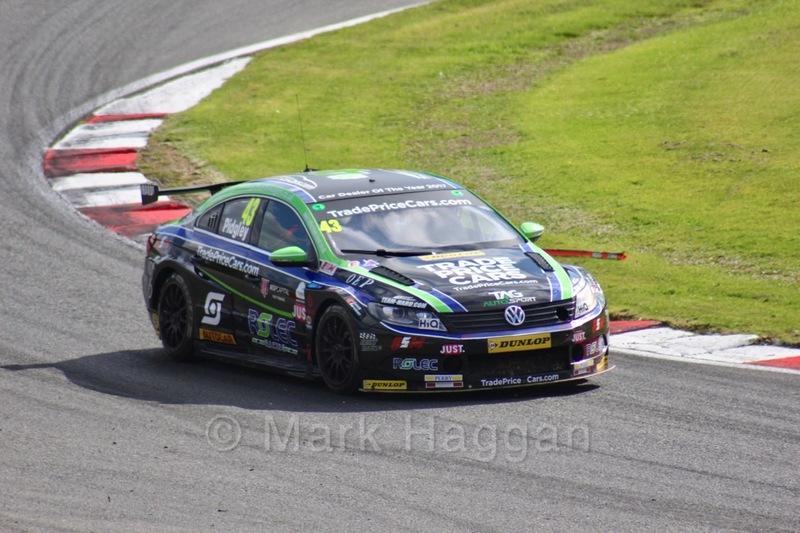 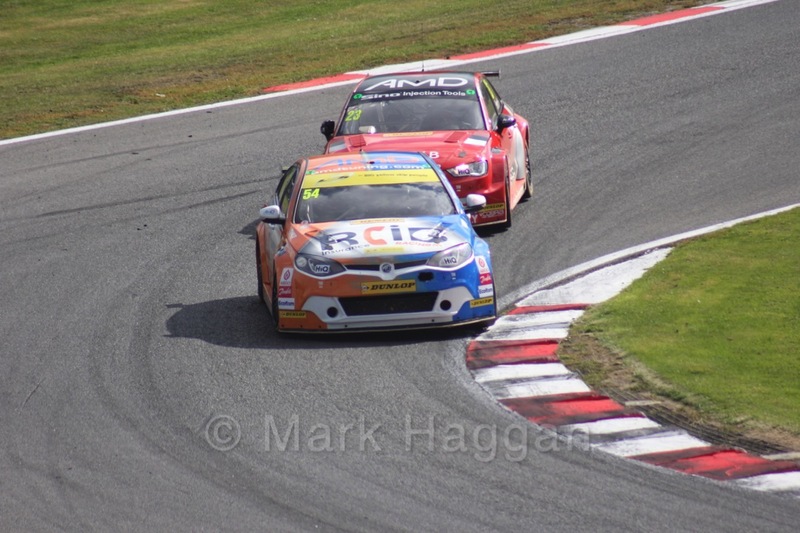 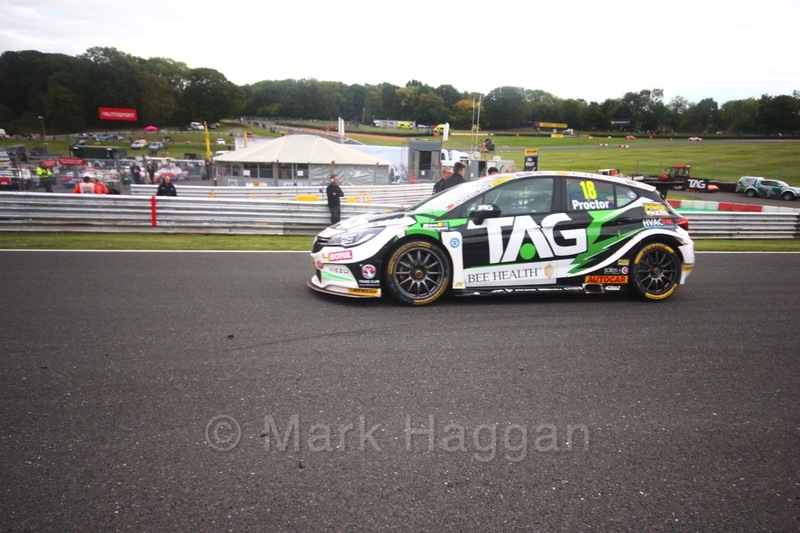 BTCC, Motor Racing Brands Hatch, British Touring Car Championship, British Touring Car Championship 2018, BTCC, BTCC 2018, Kent, Motor Racing, Motor Sport. permalink.